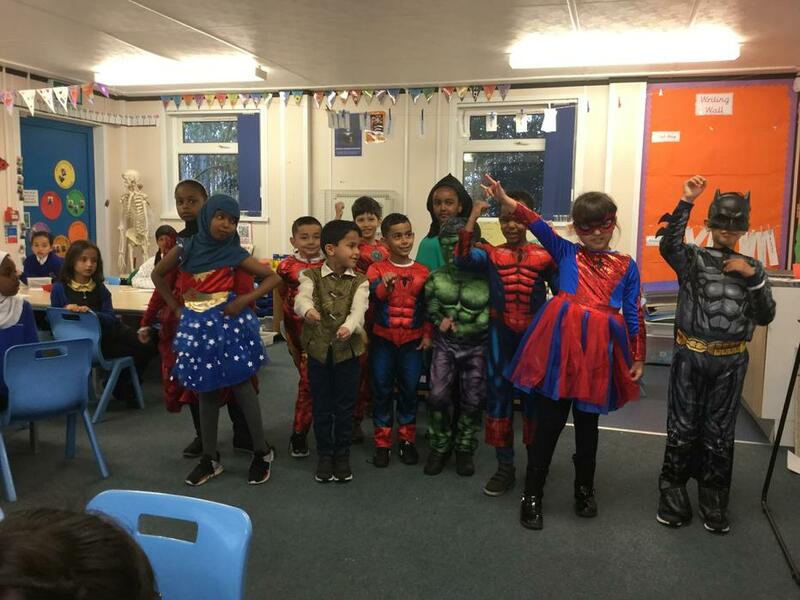 Welcome to the Healthy Schools Action Group 2018-2019! 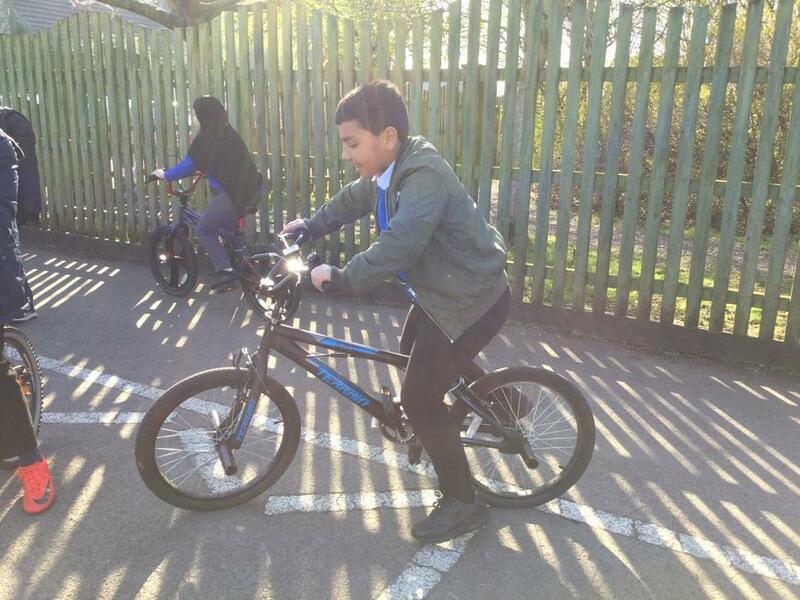 We will be thinking about the physical activity and diet in our school. 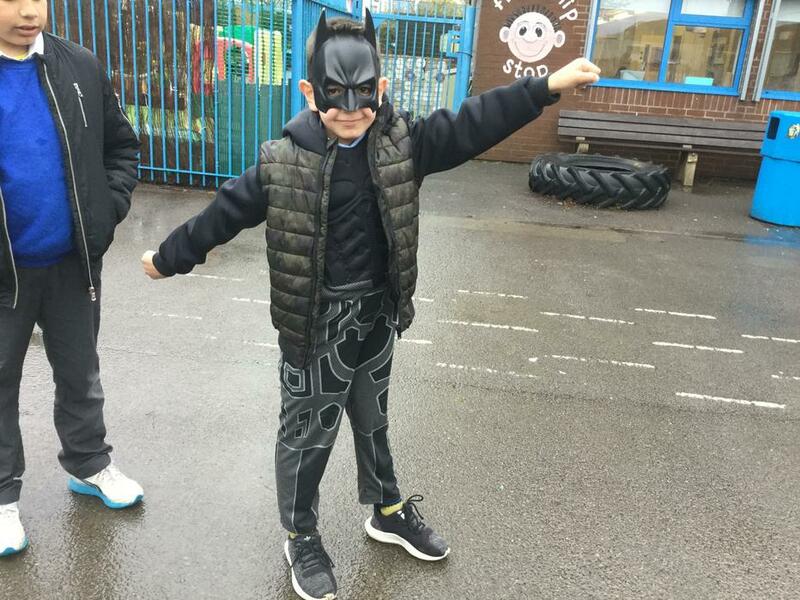 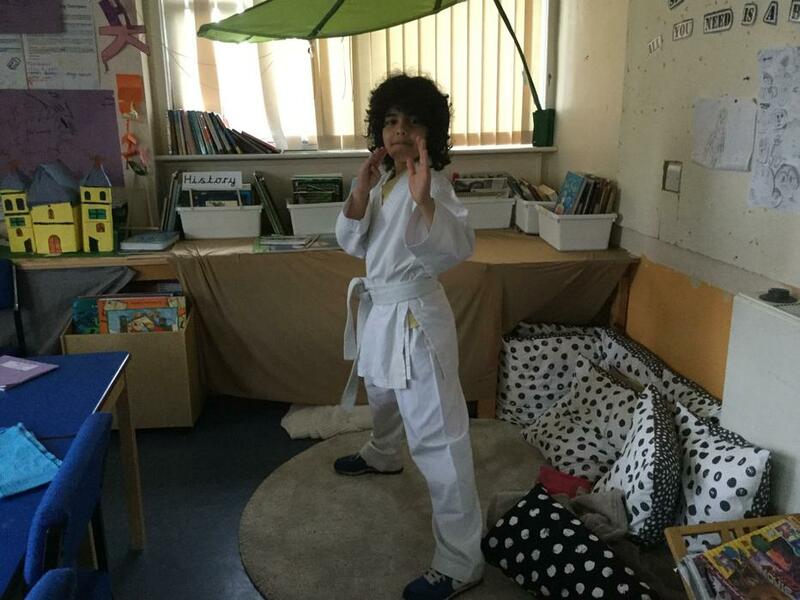 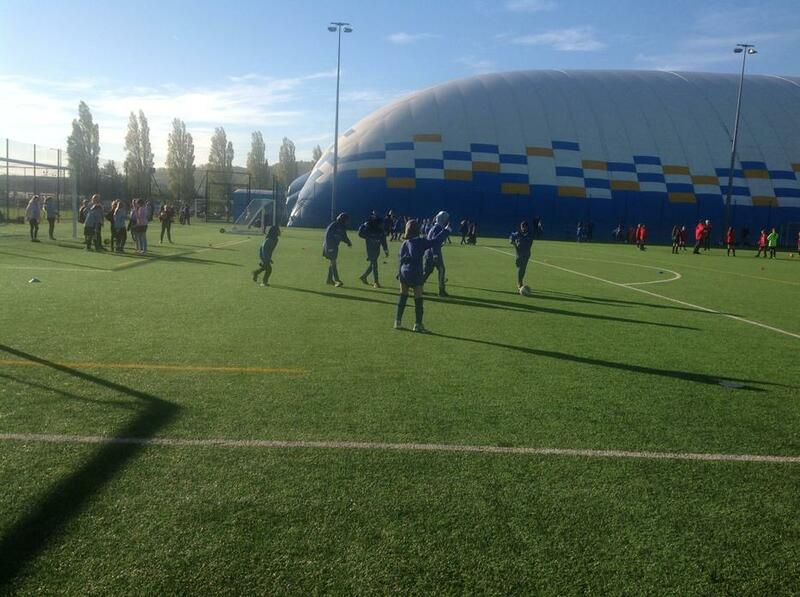 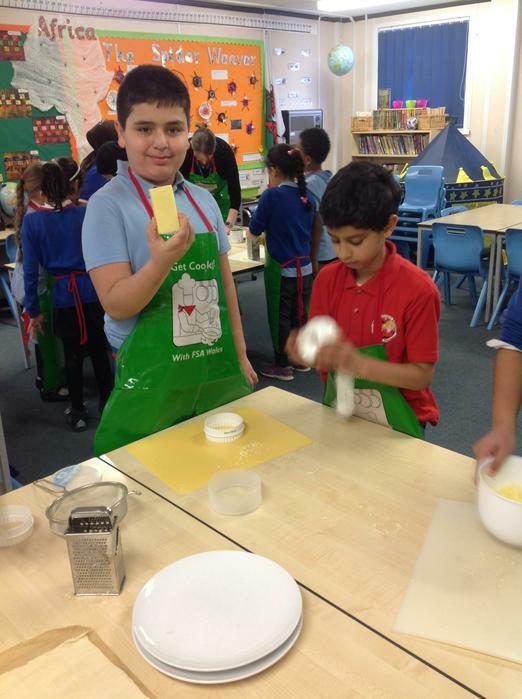 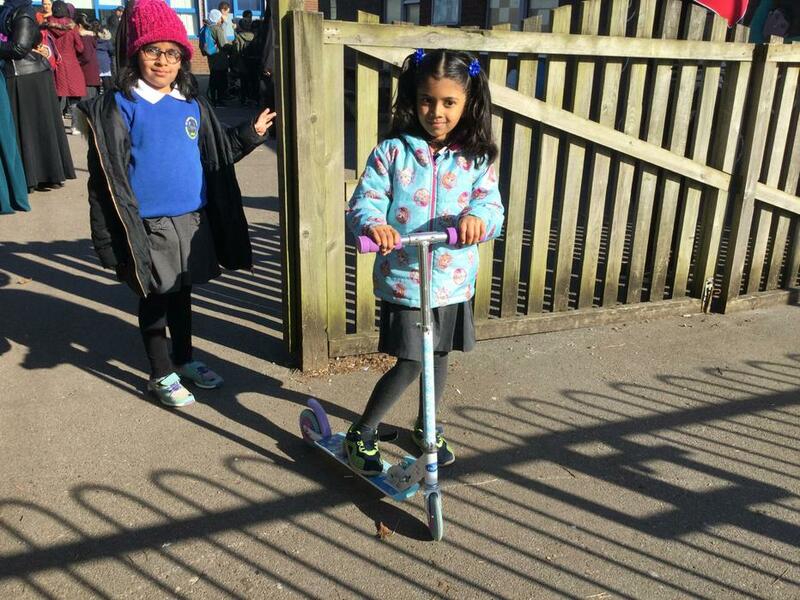 "In our school we want to be healthy and active across the curriculum. 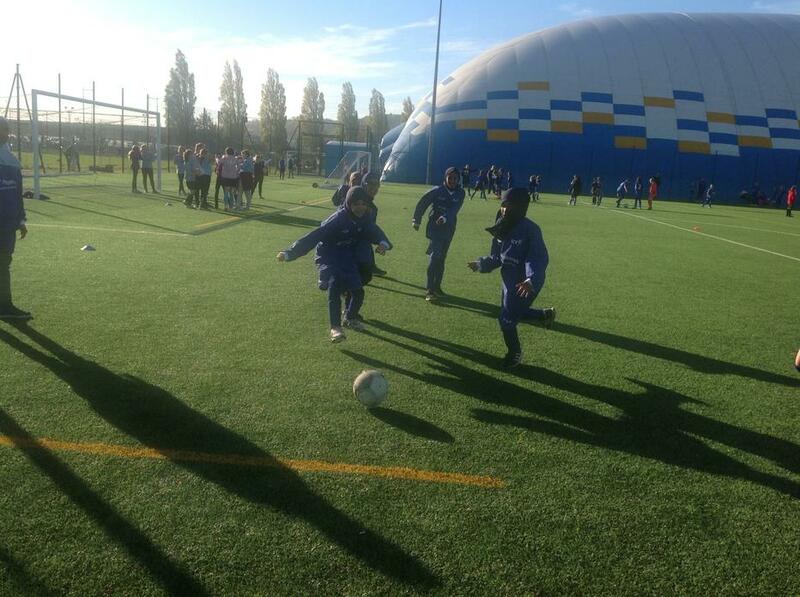 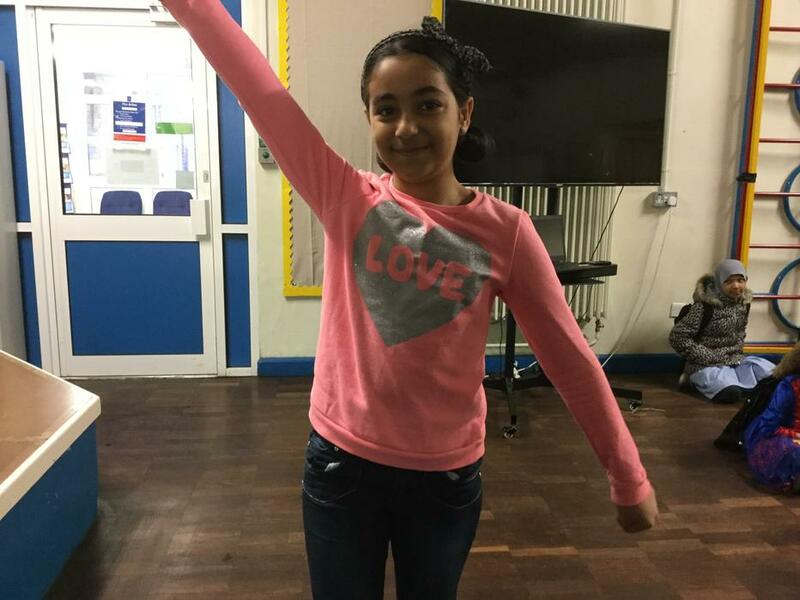 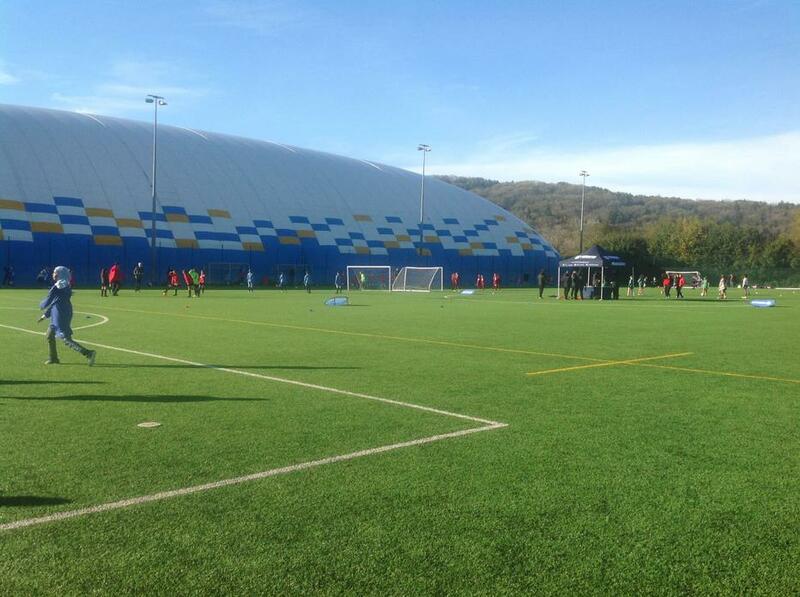 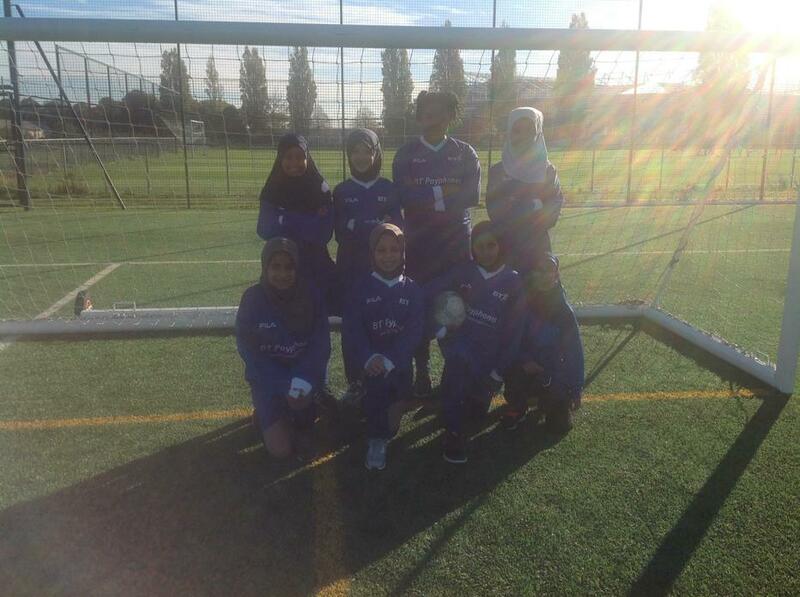 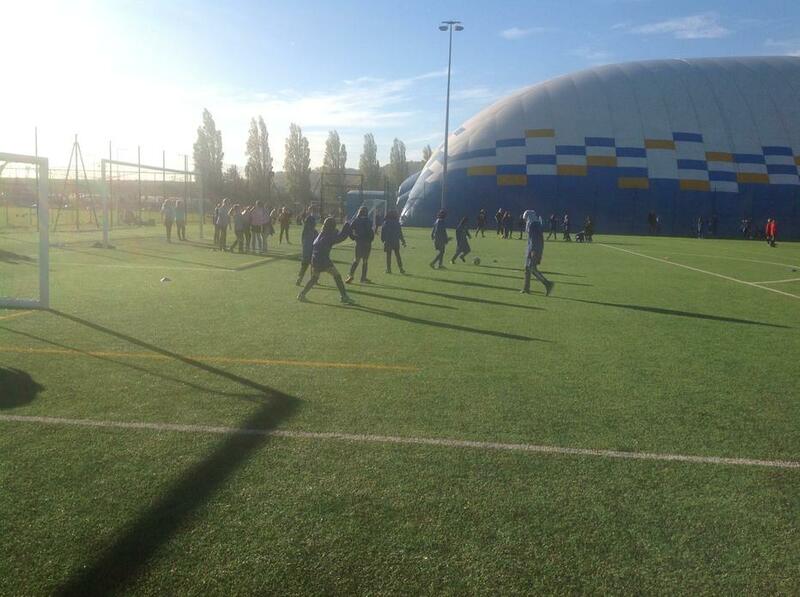 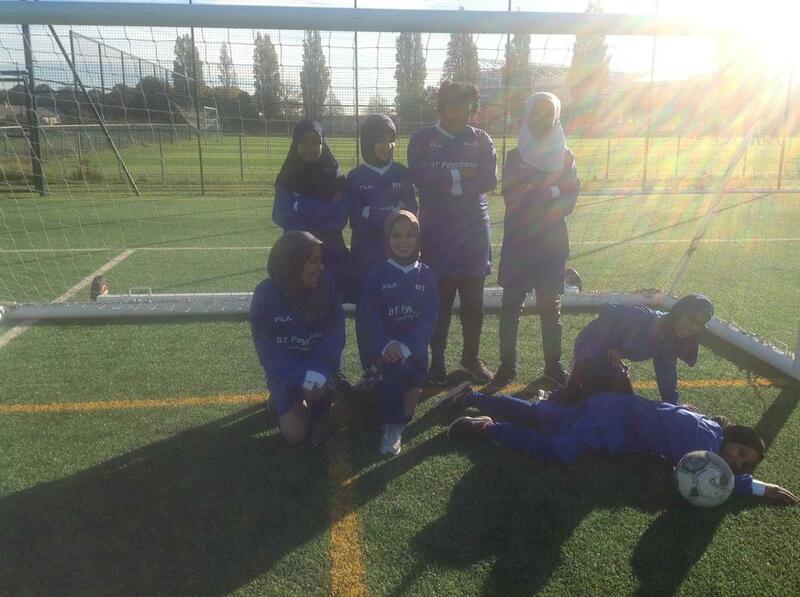 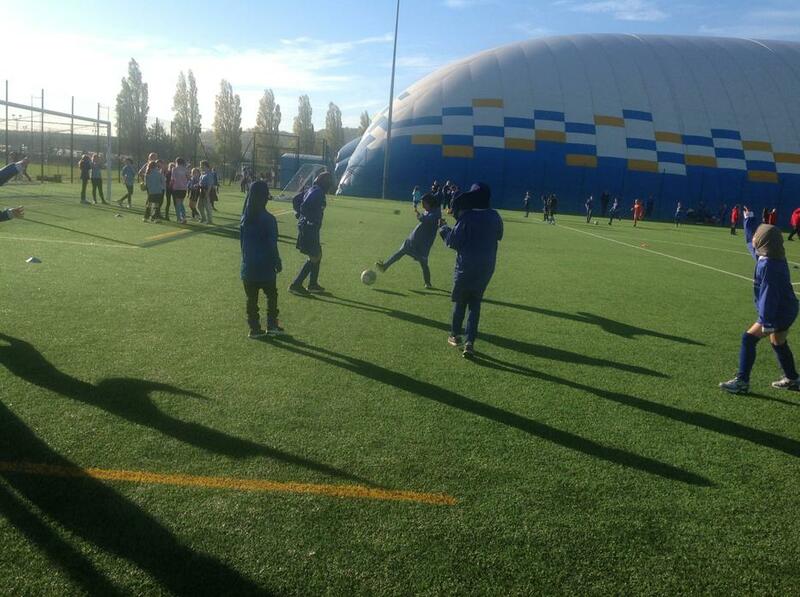 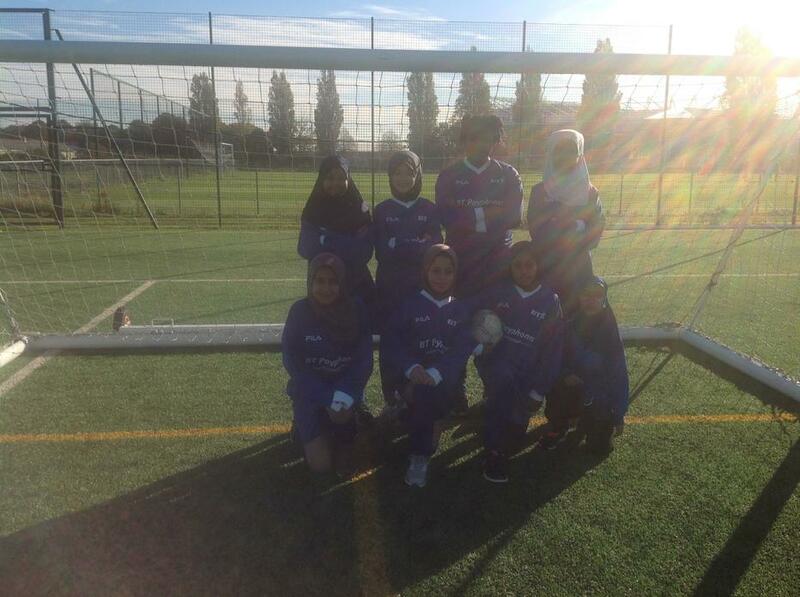 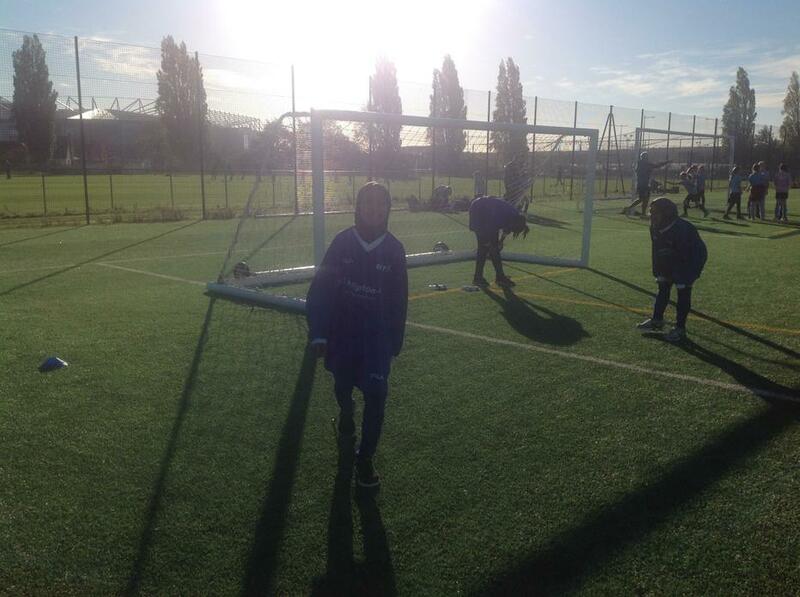 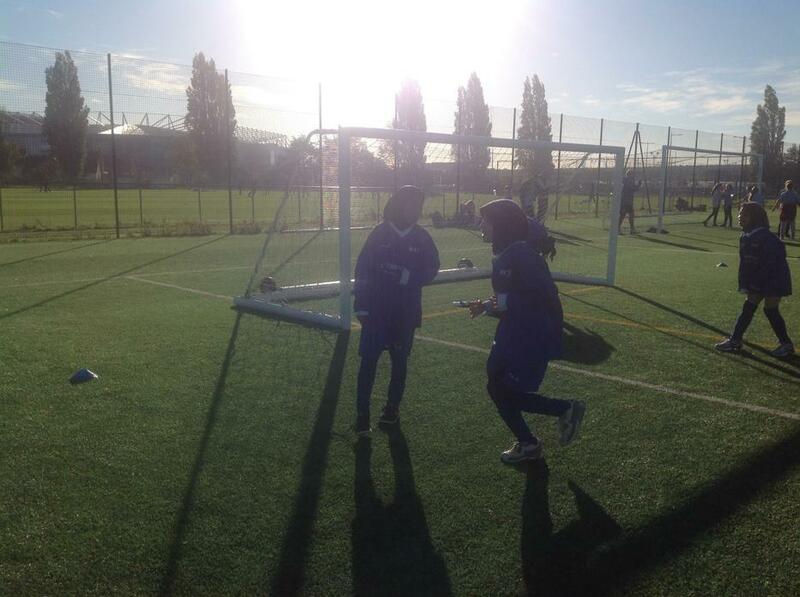 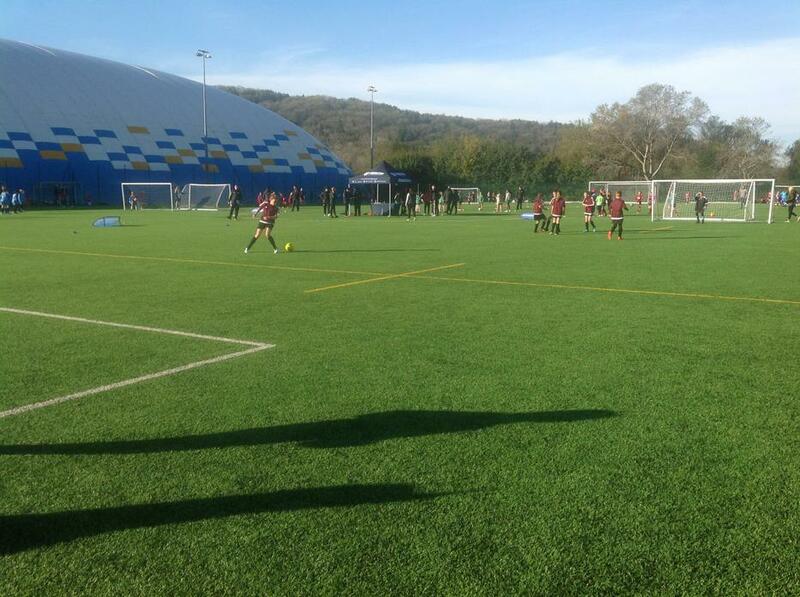 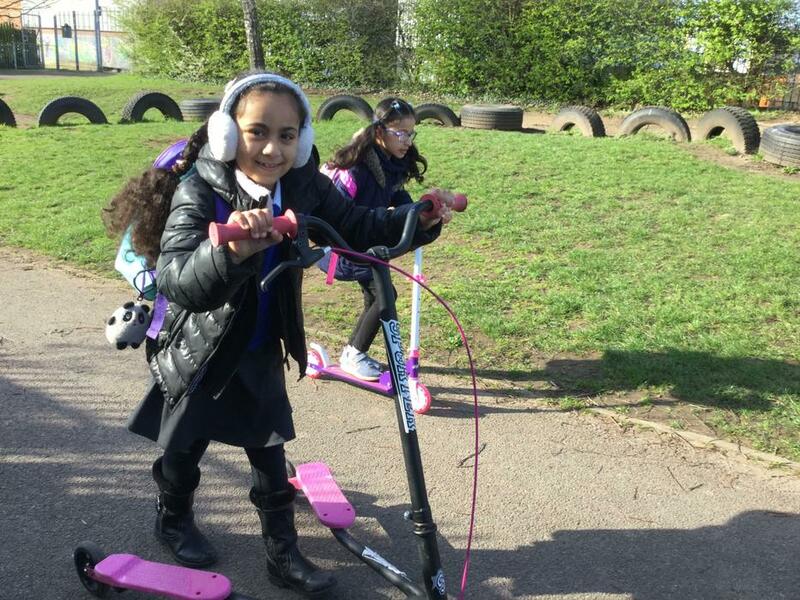 We want regular P.E lessons, which are exciting, fun and provide opportunities to learn new skills." 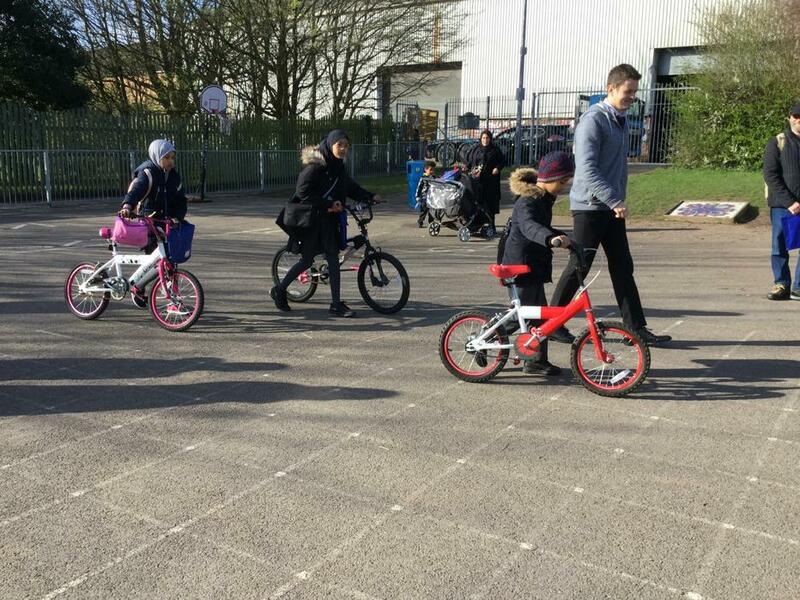 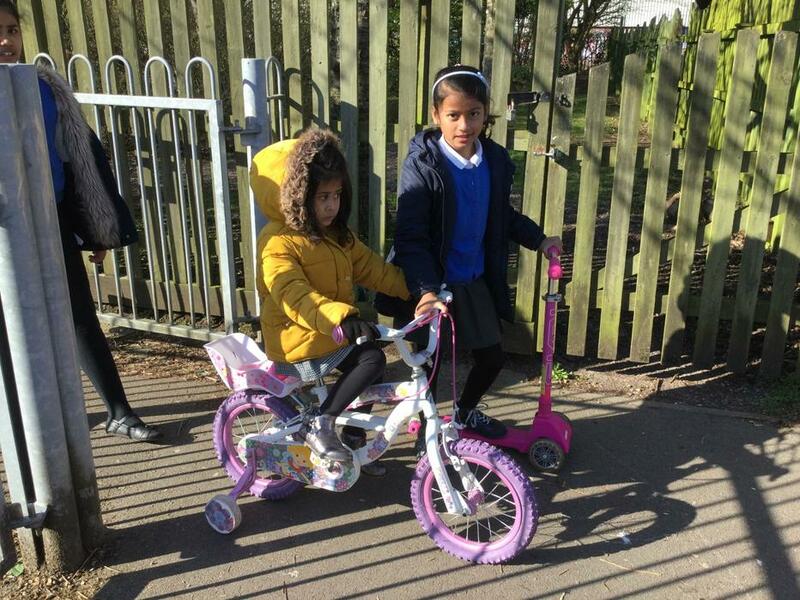 This week launched the 'Big Pedal' the cycling, walking and scooting to school challenge one of our Healthy Schools actions! 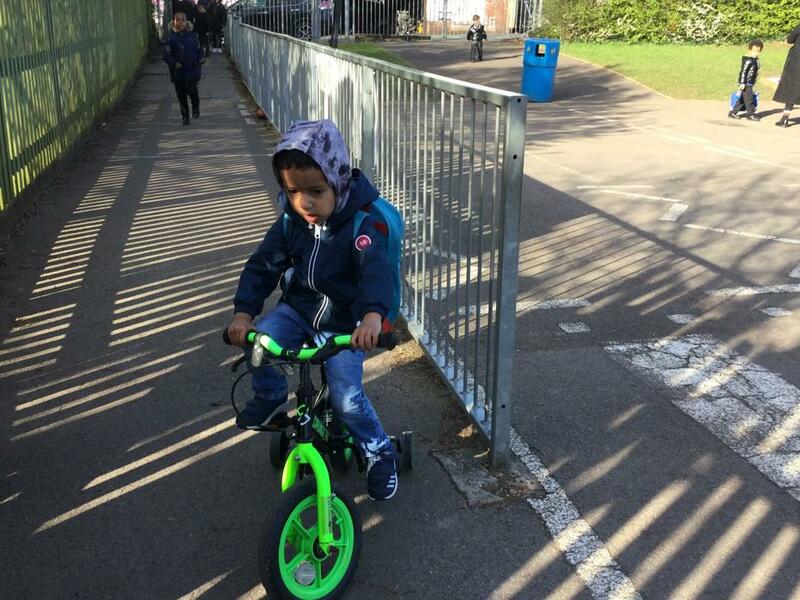 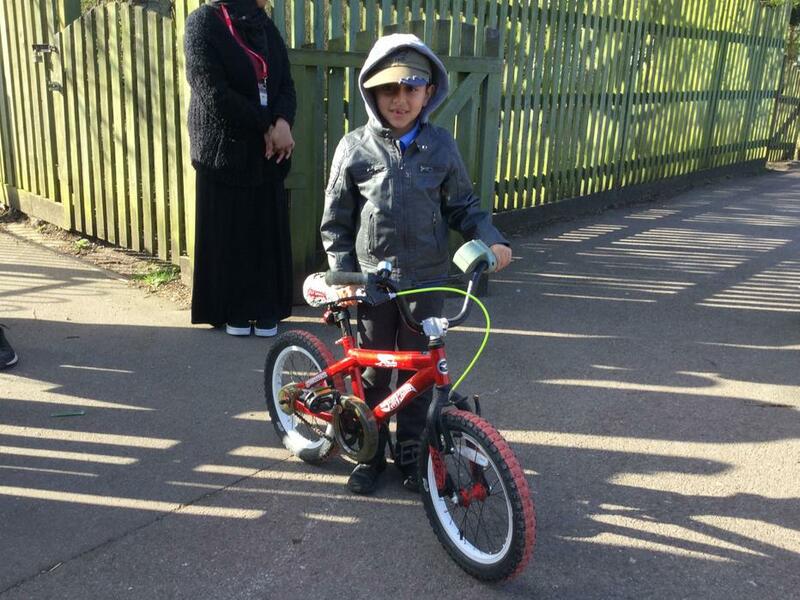 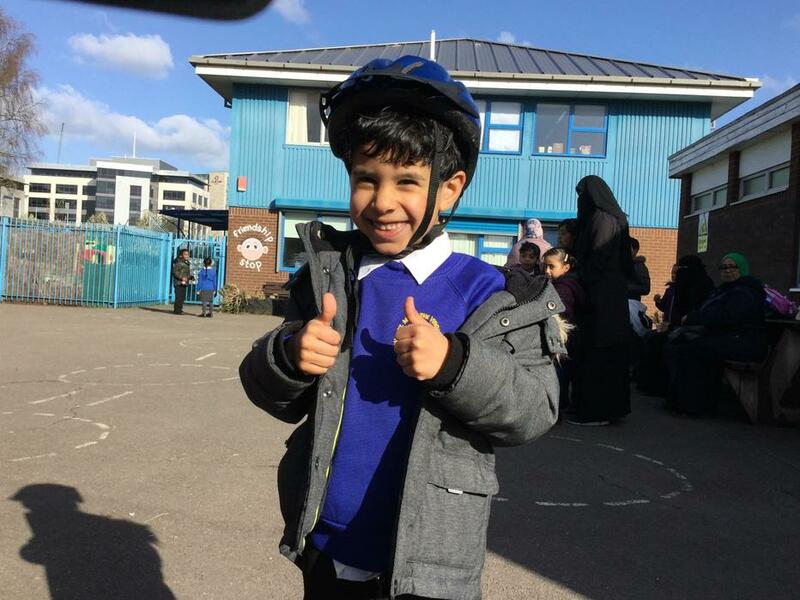 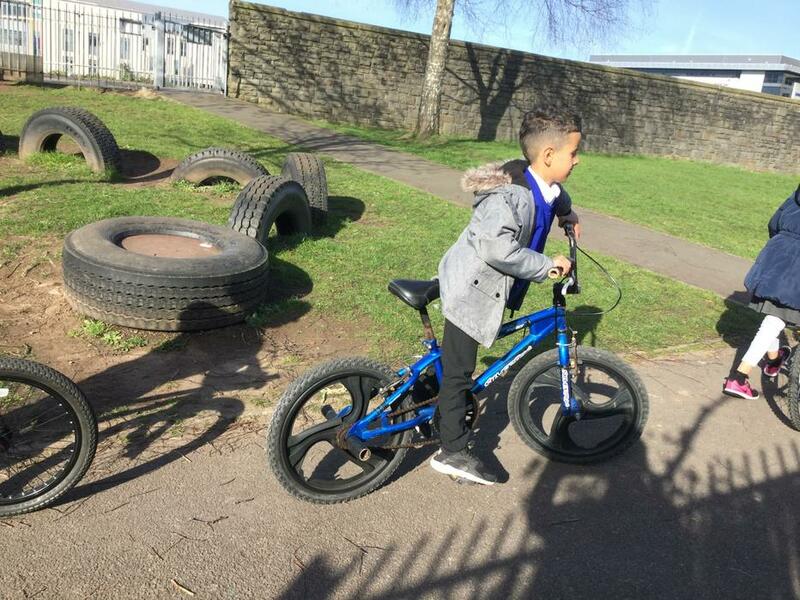 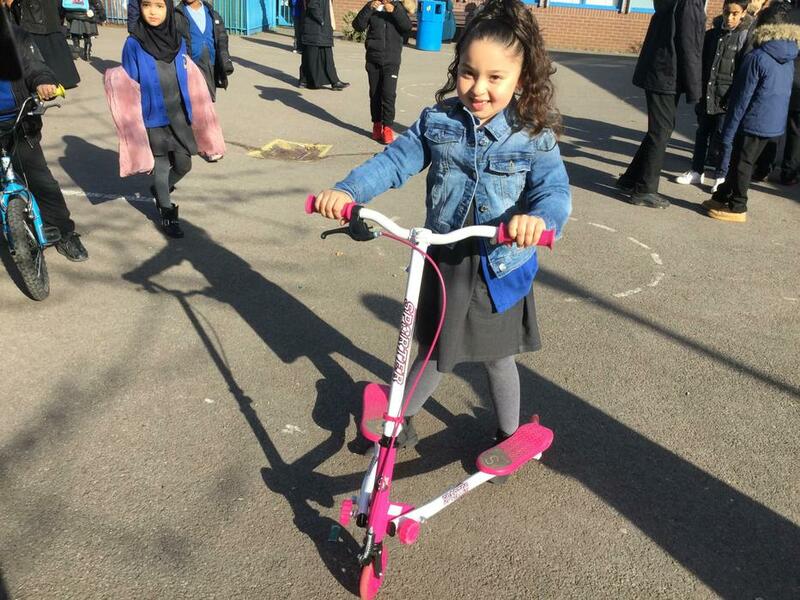 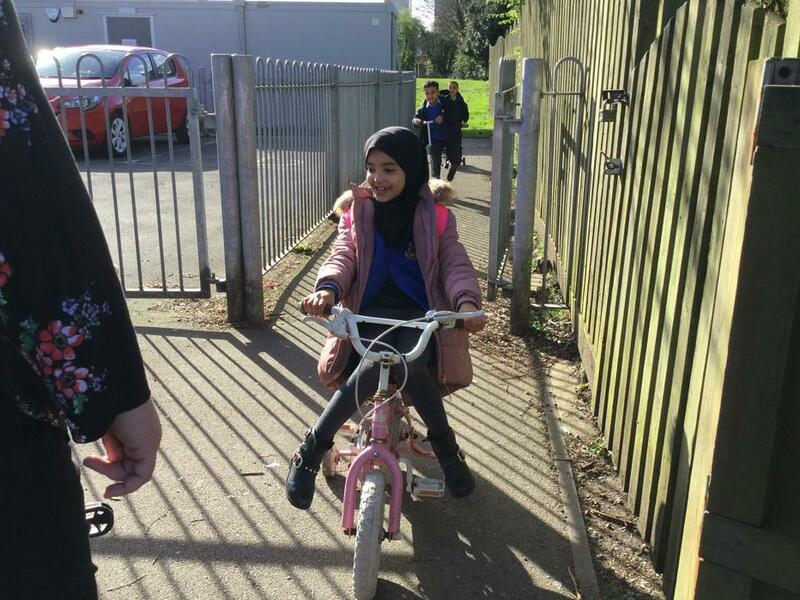 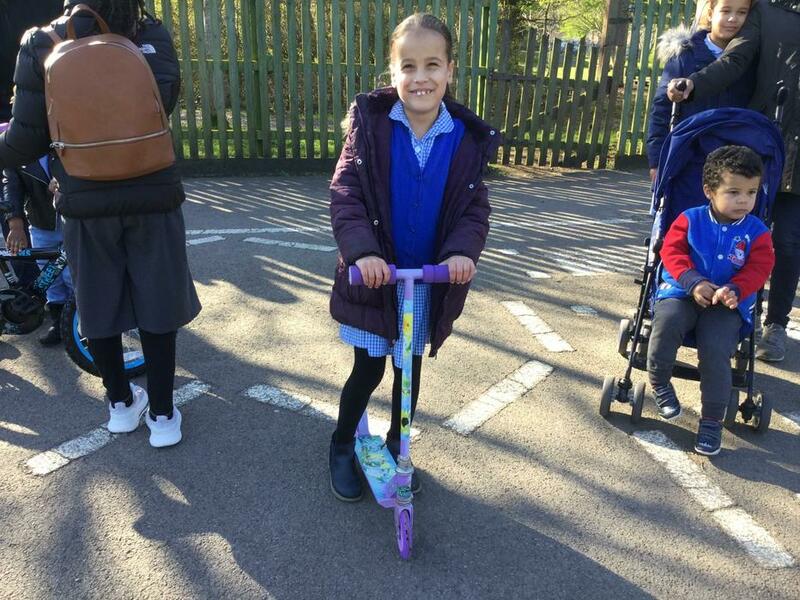 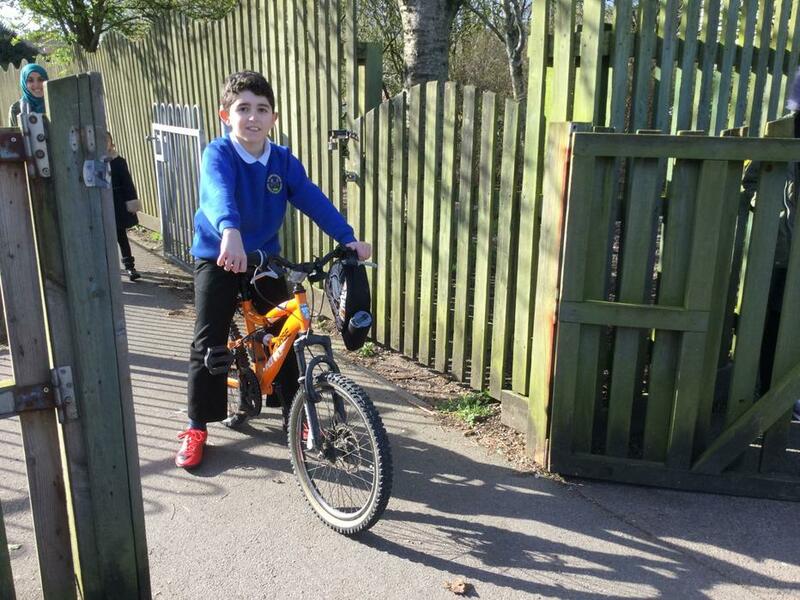 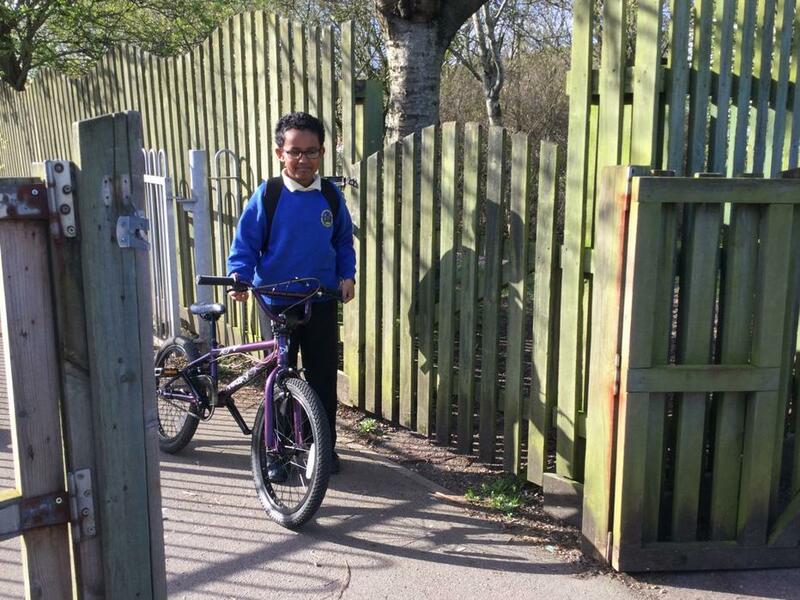 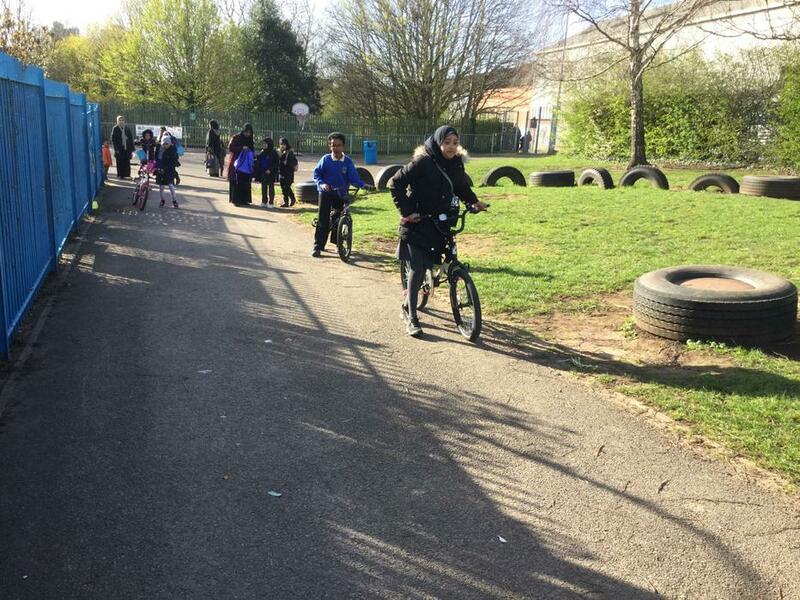 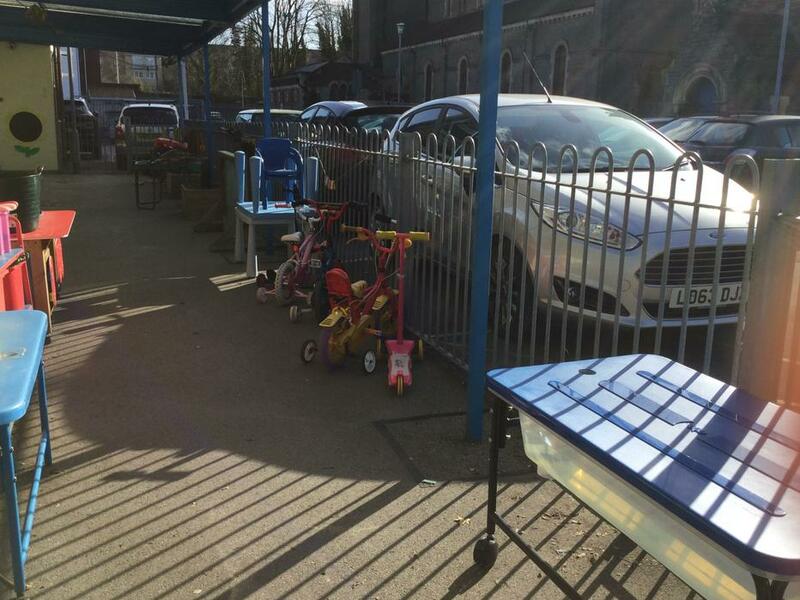 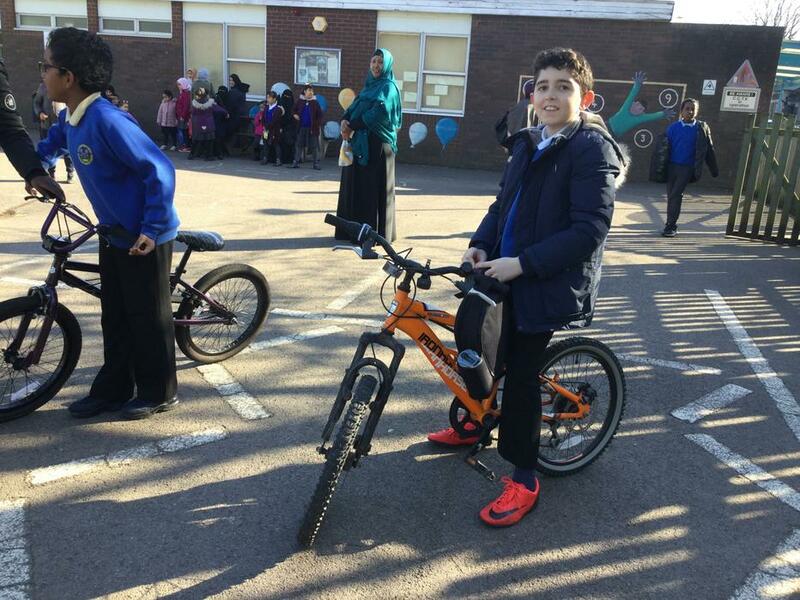 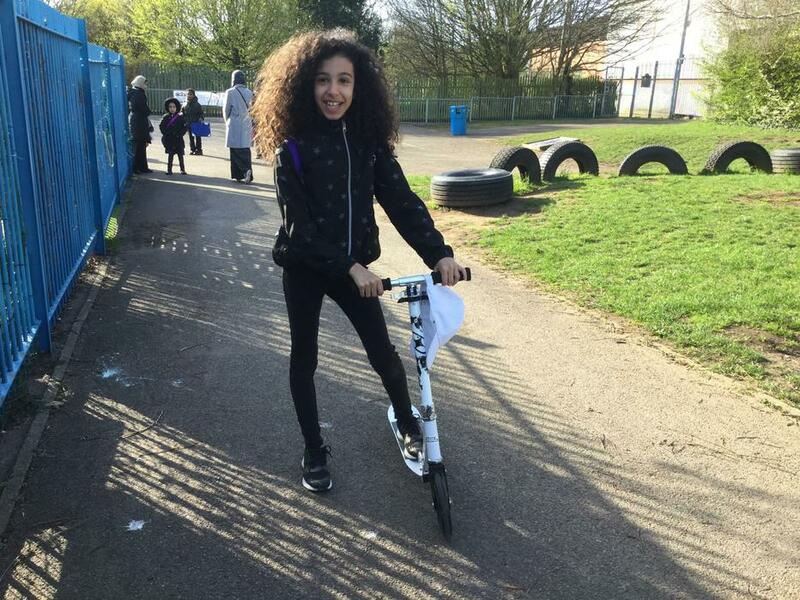 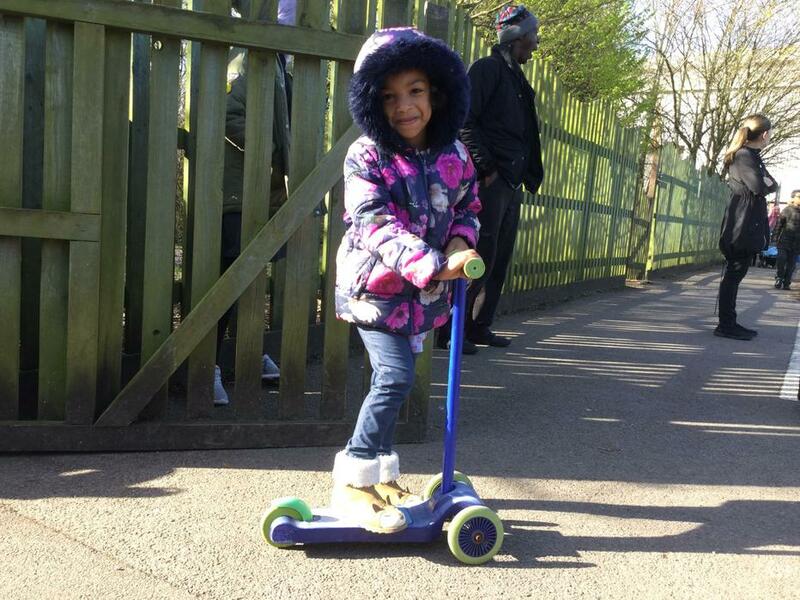 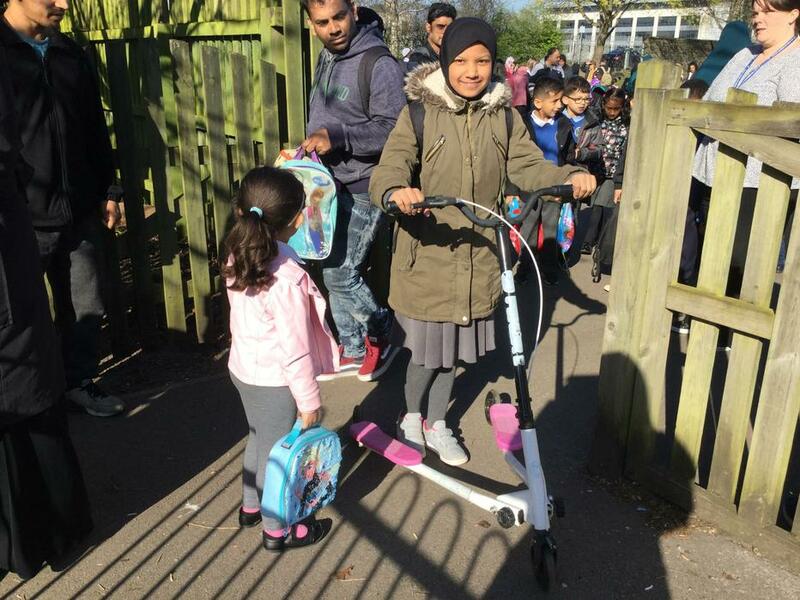 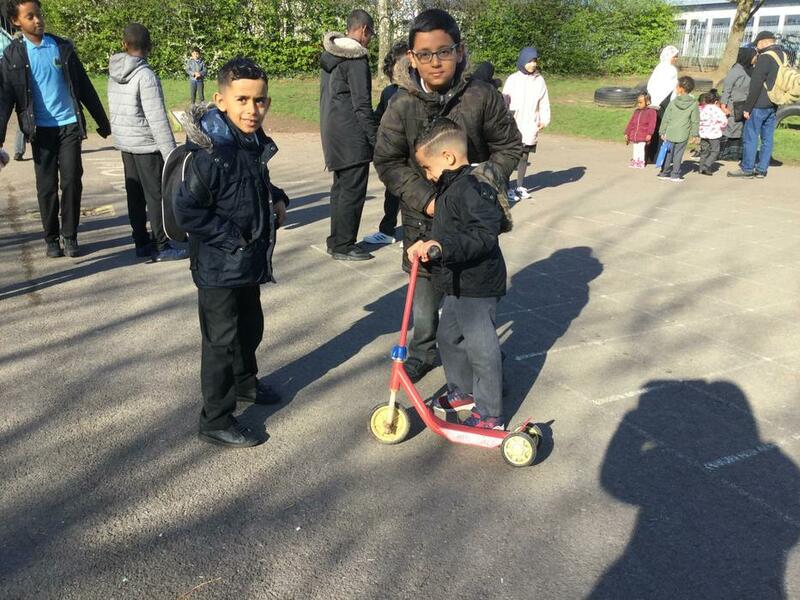 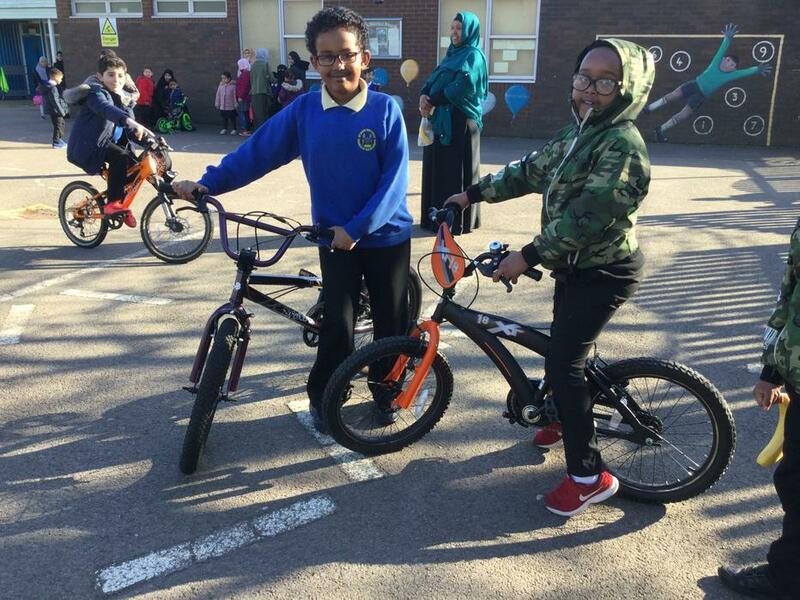 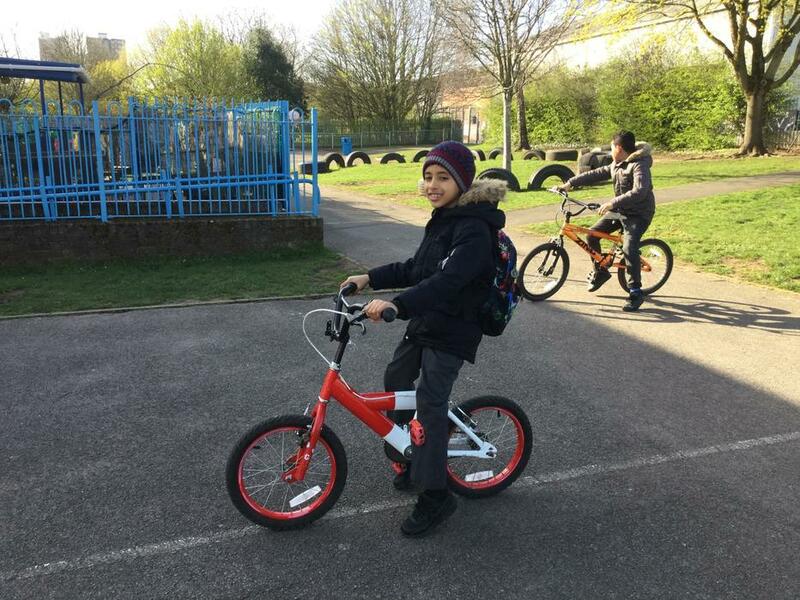 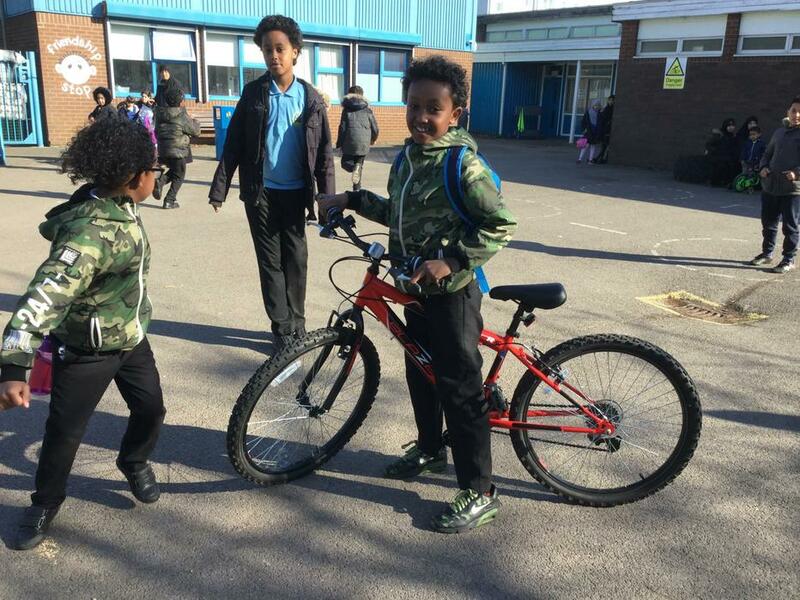 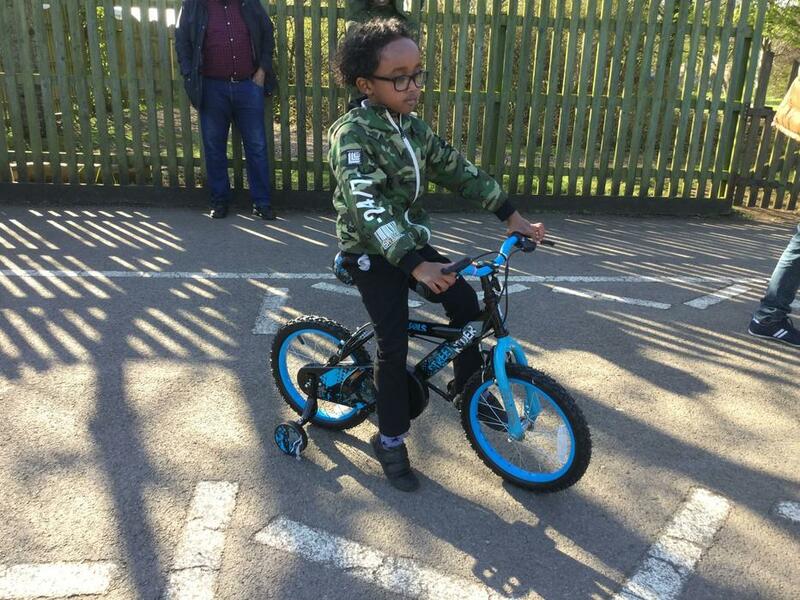 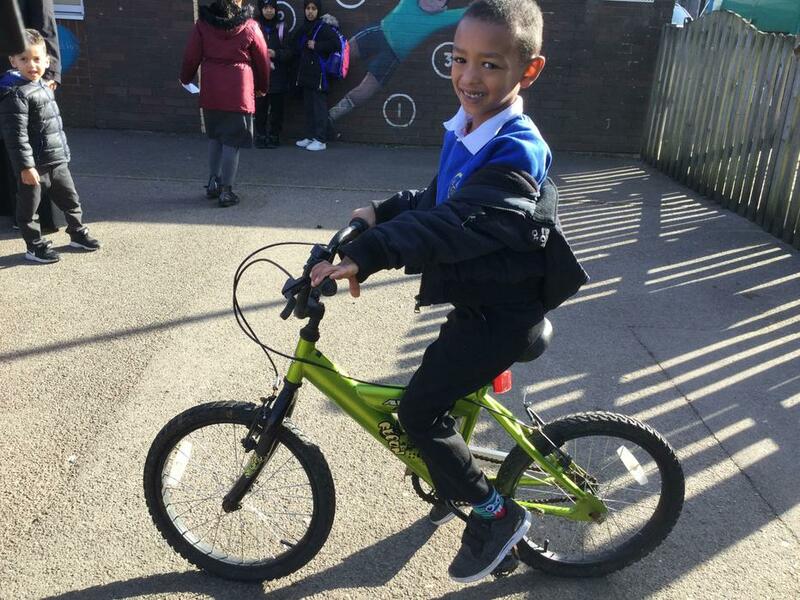 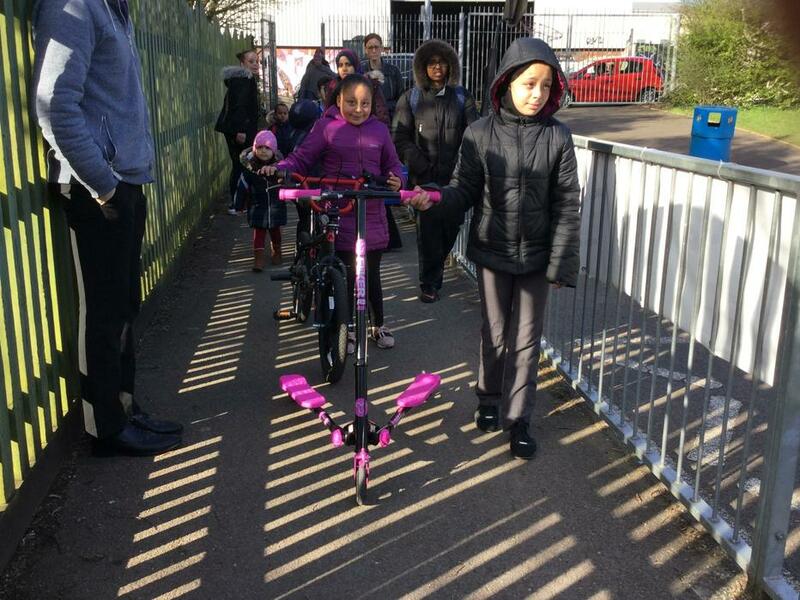 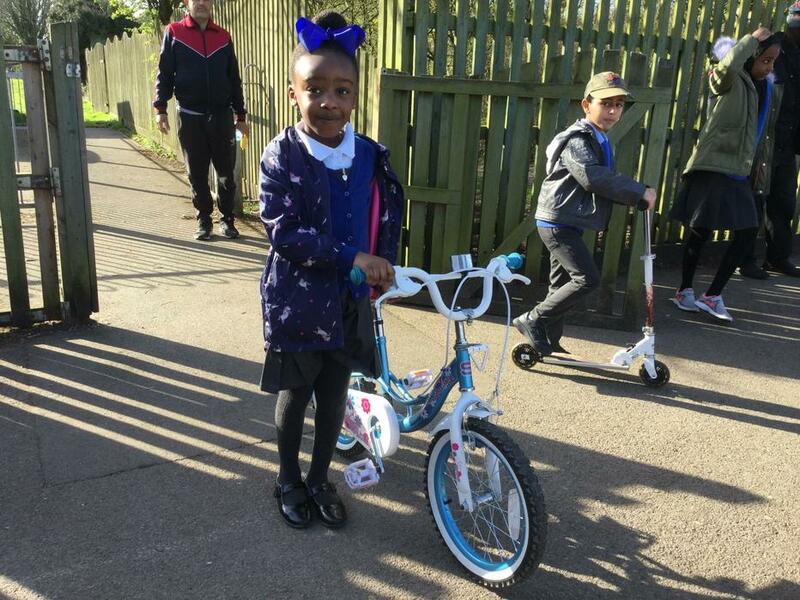 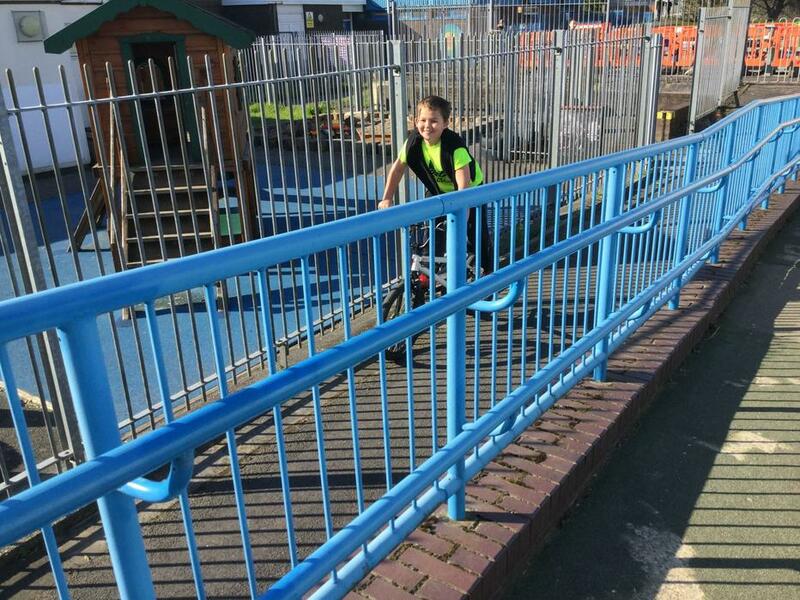 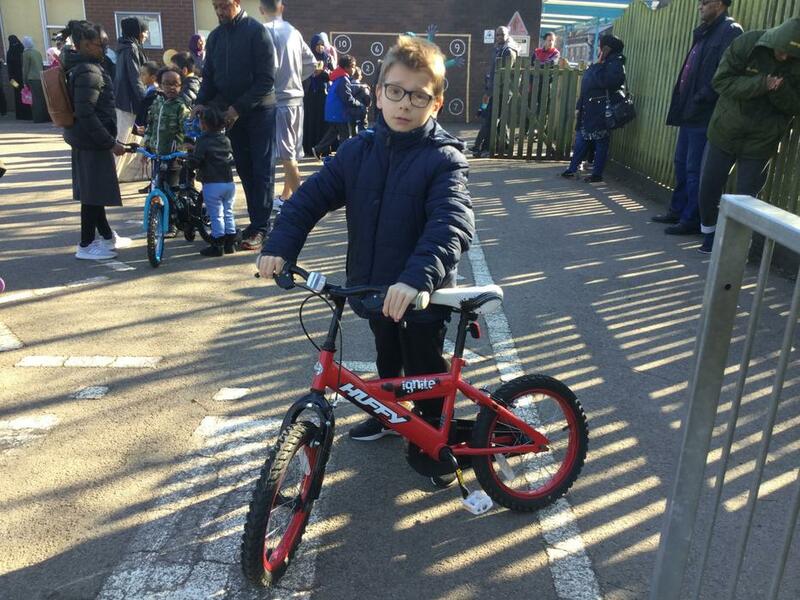 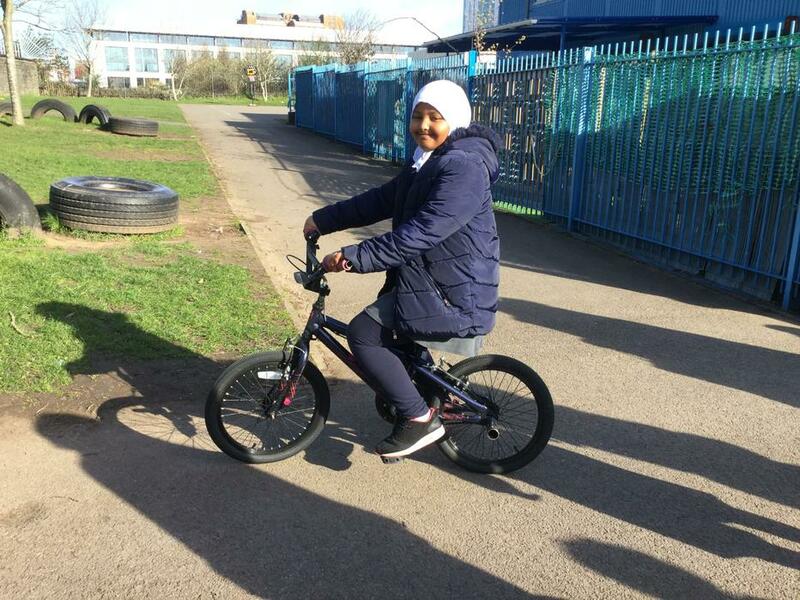 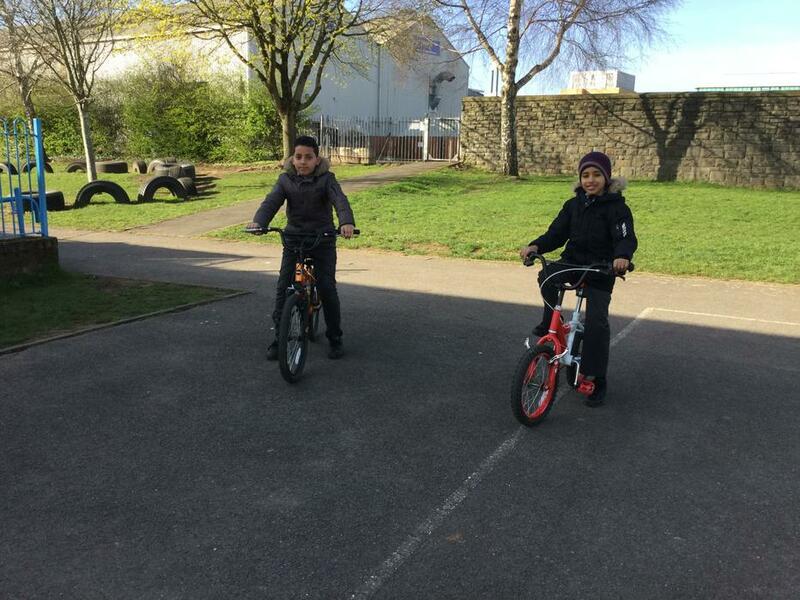 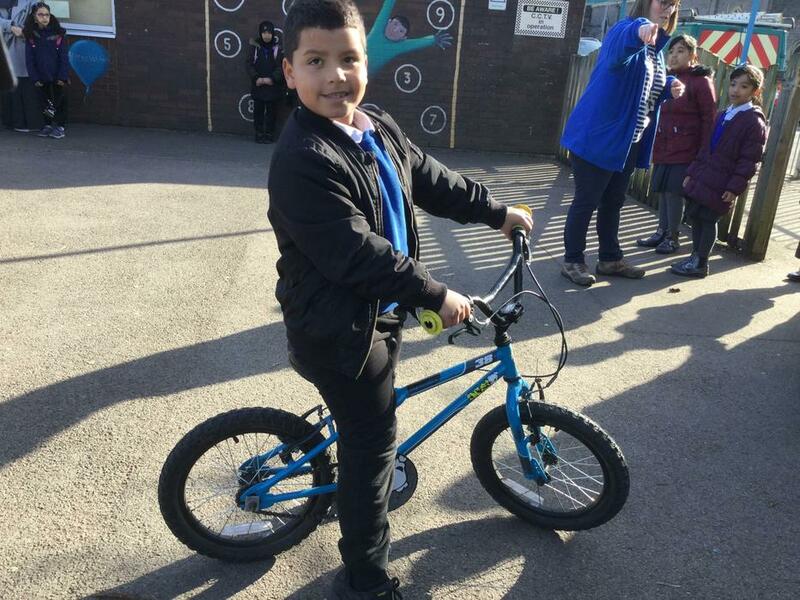 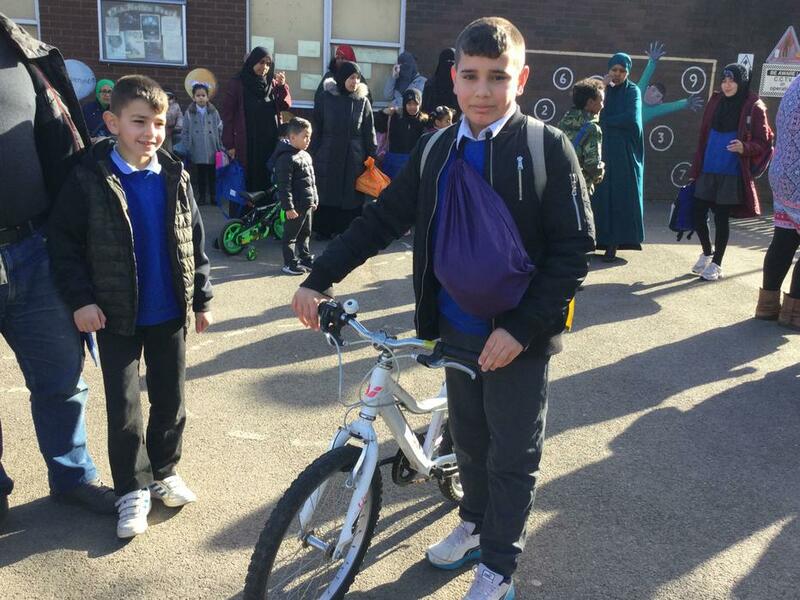 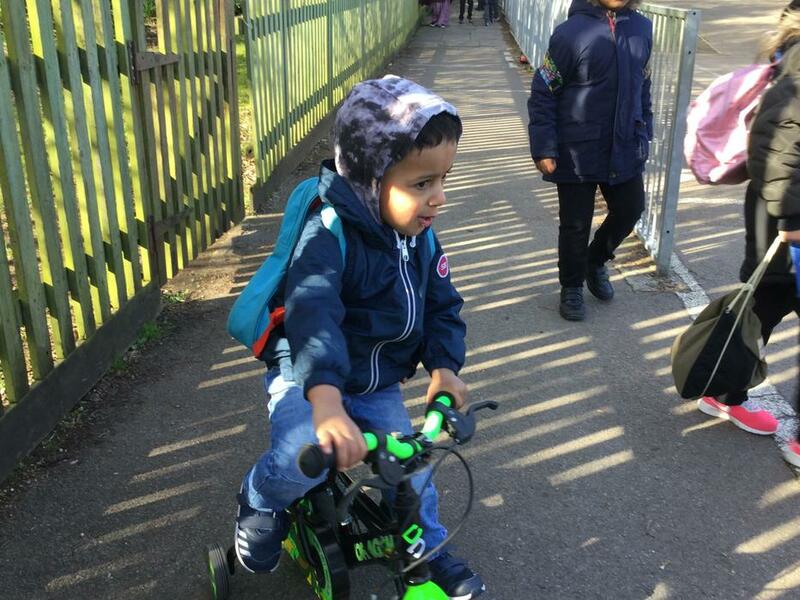 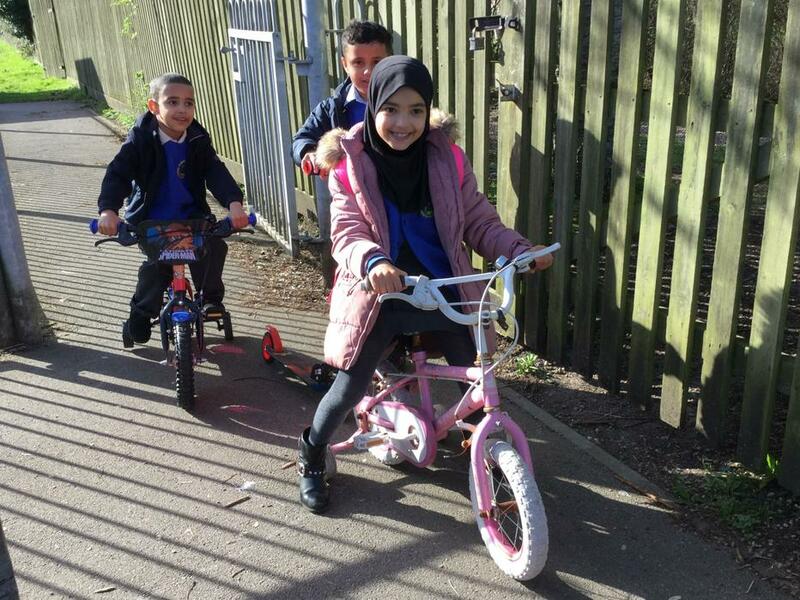 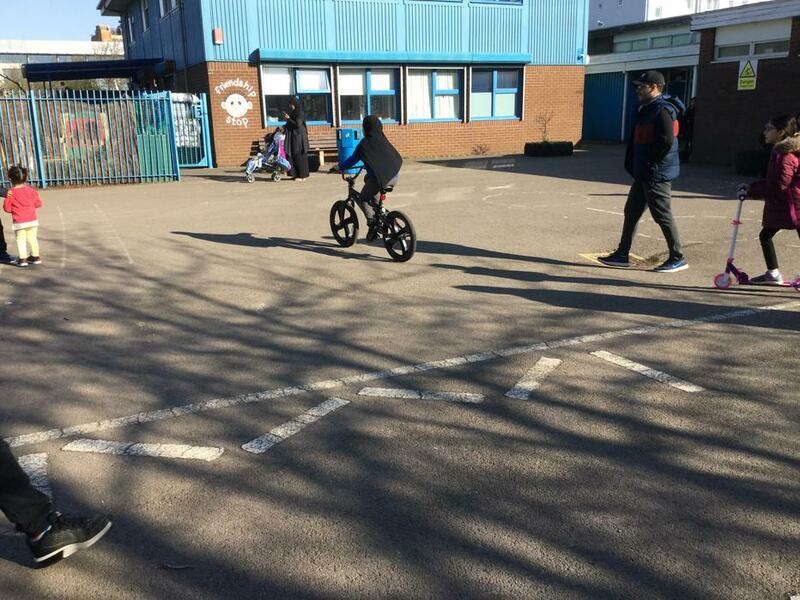 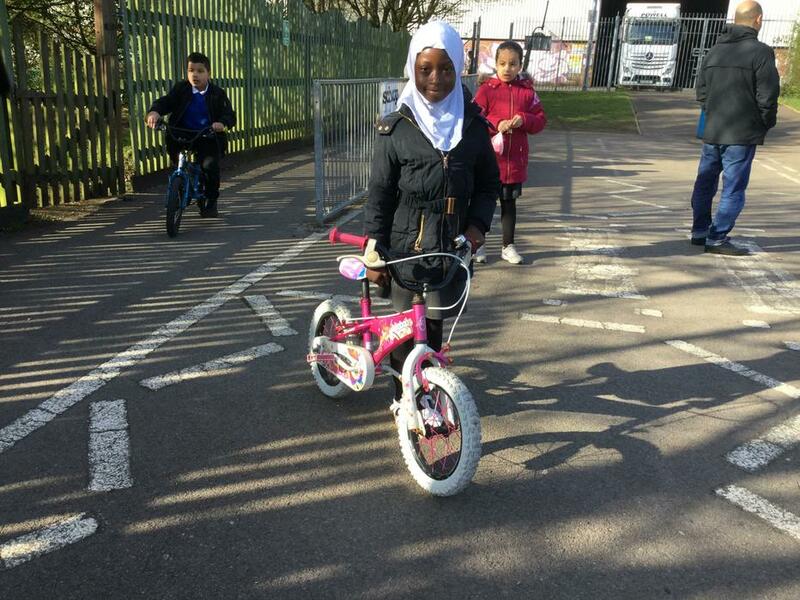 Can you bring your bike or scooter to school or simply walk from home to school to earn points for our school. 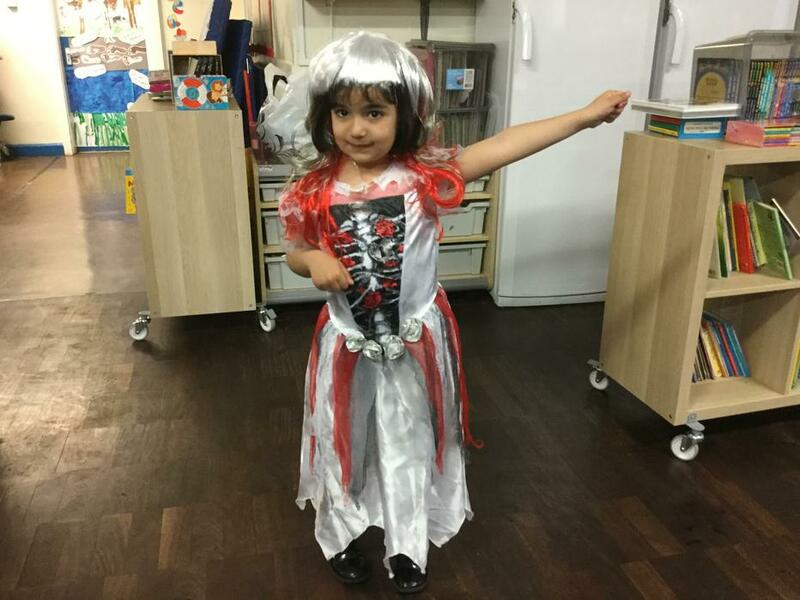 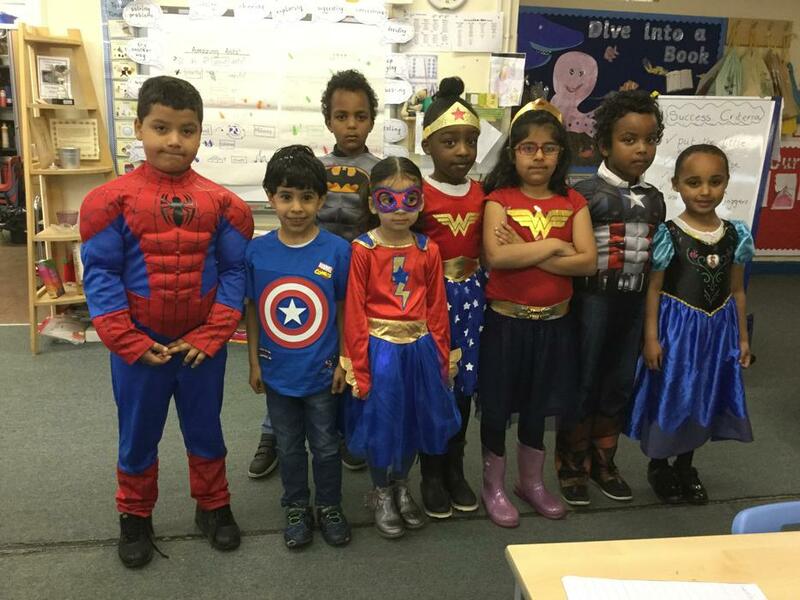 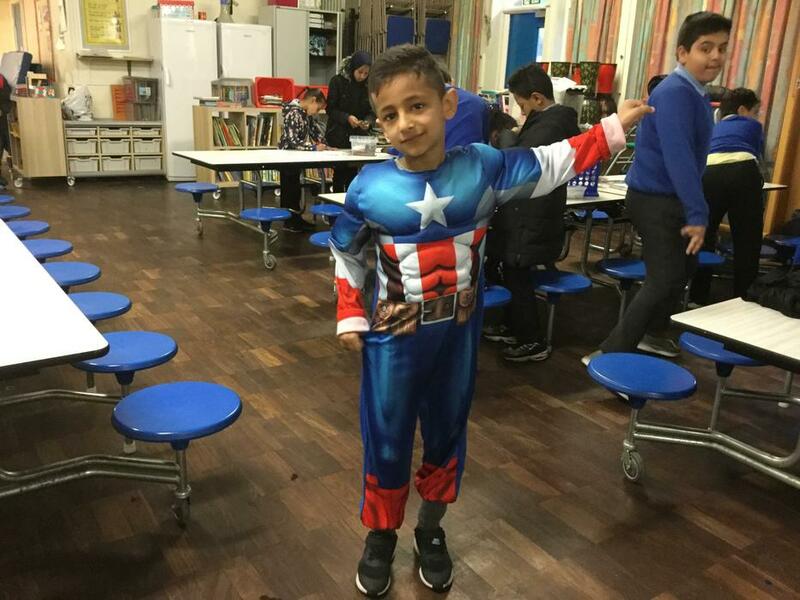 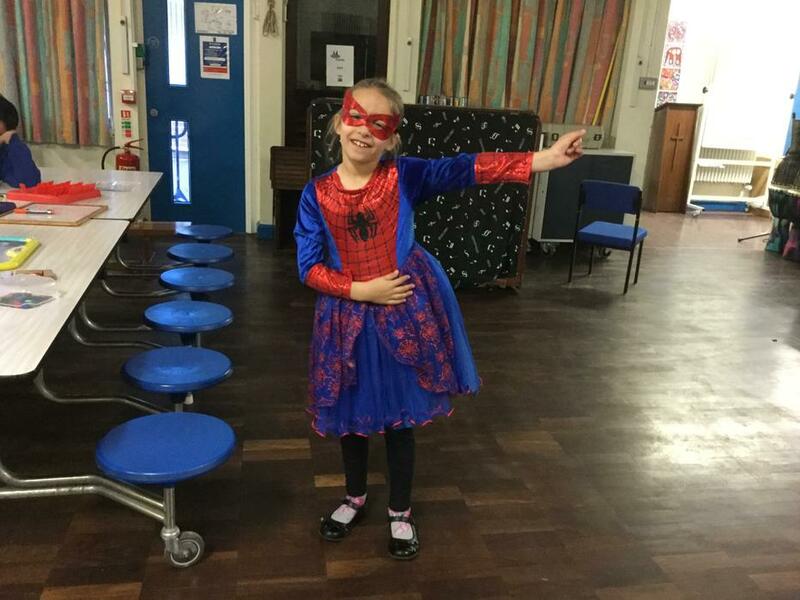 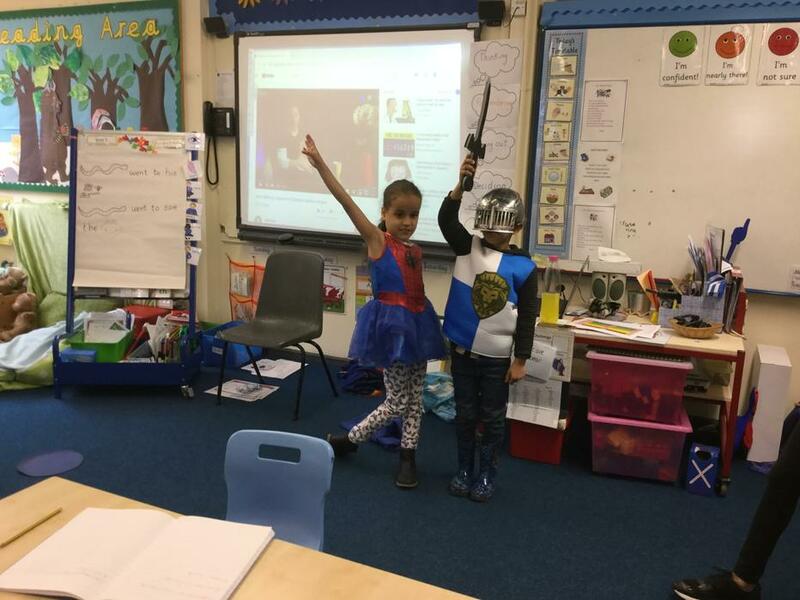 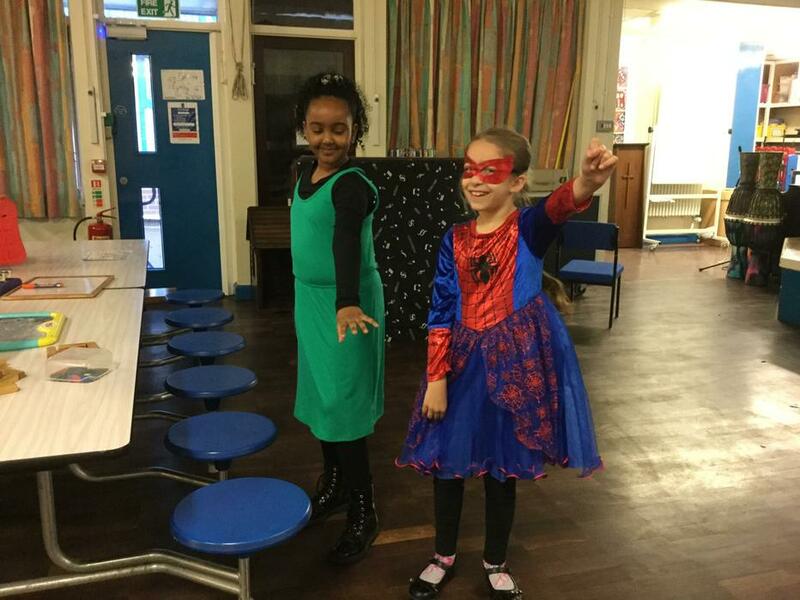 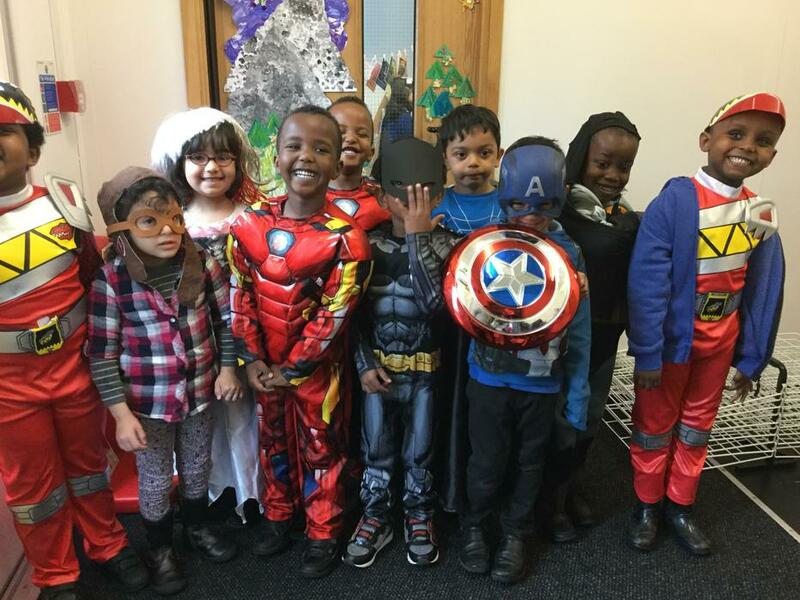 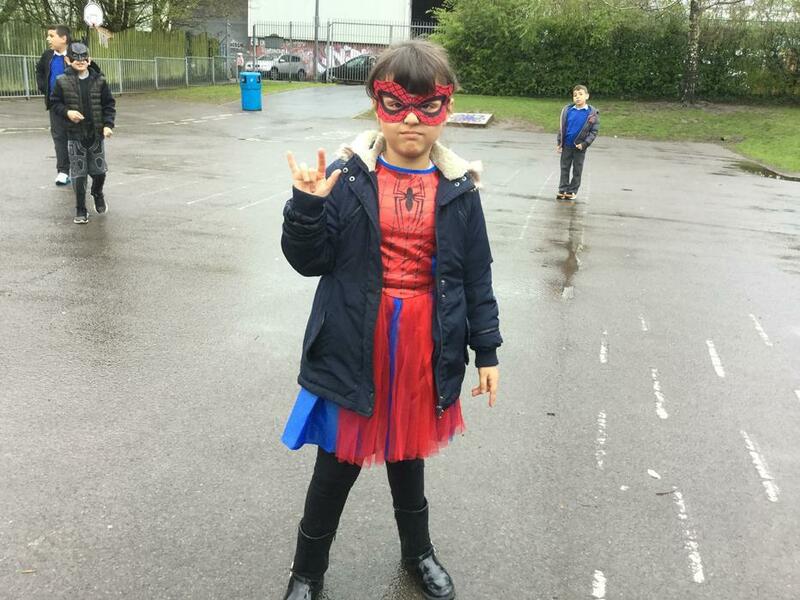 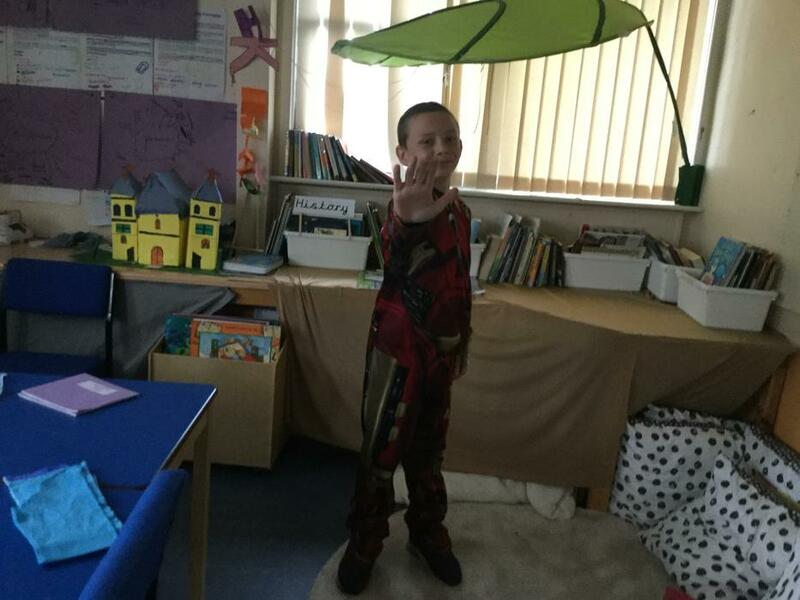 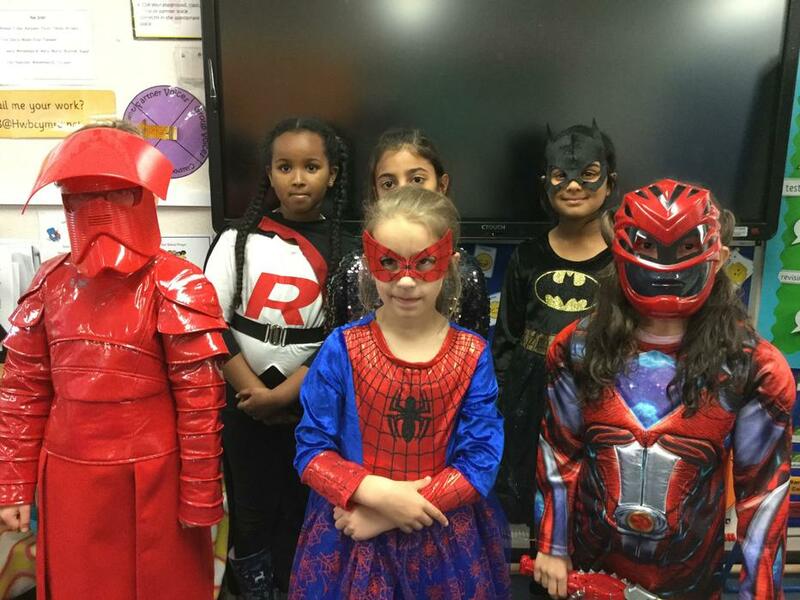 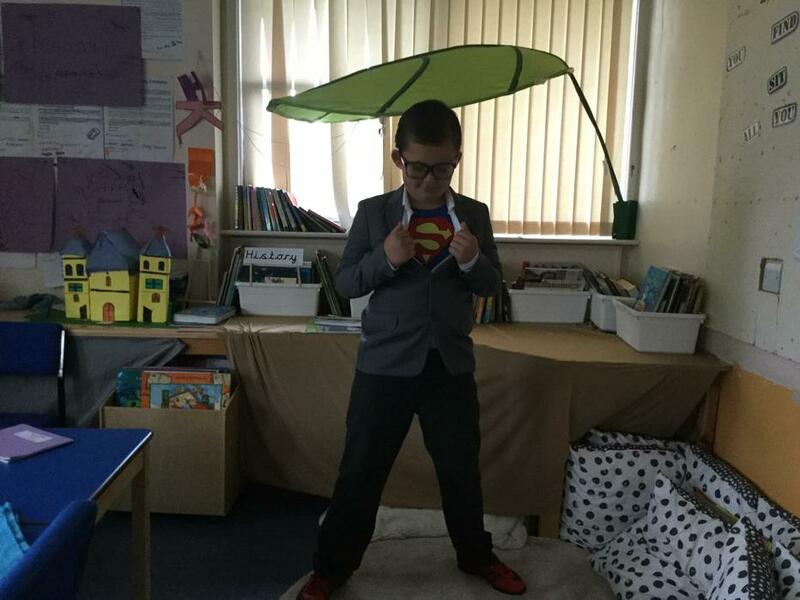 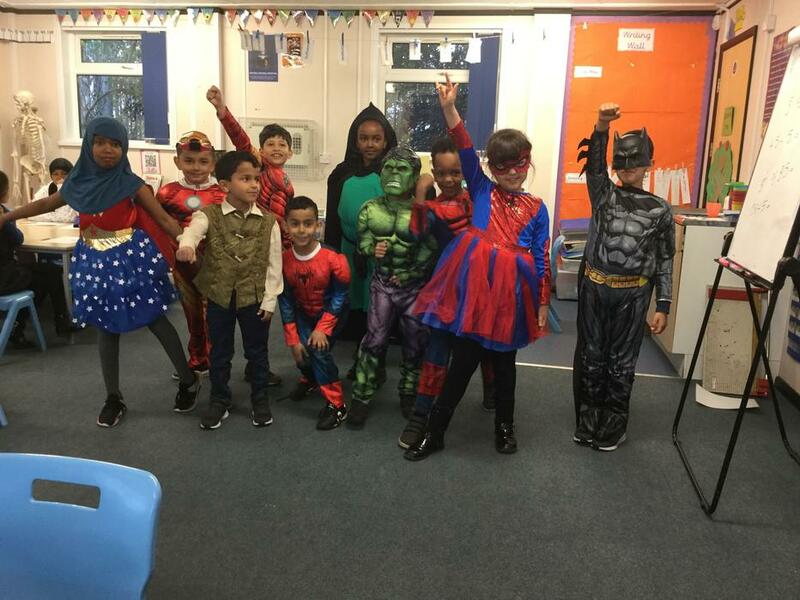 To celebrate we will be holding a superhero dress up day on Thursday 4th April to raise money for Sustrans! 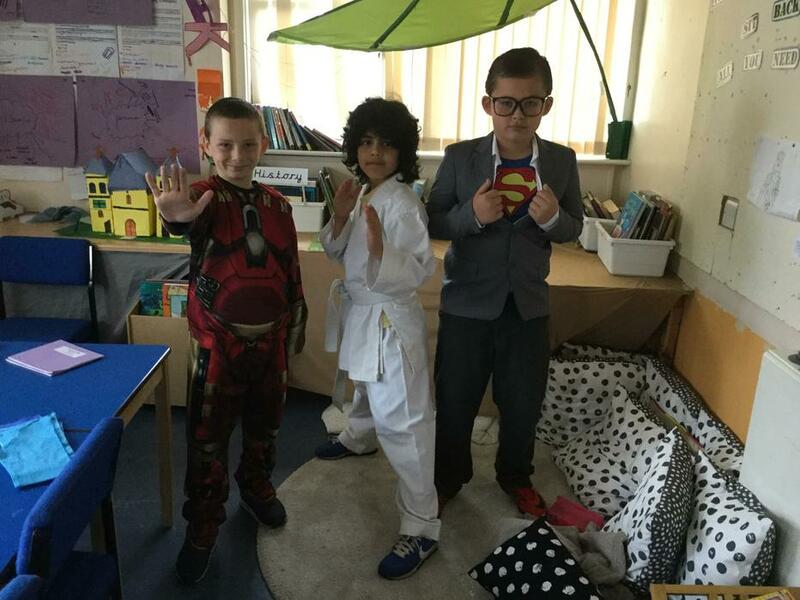 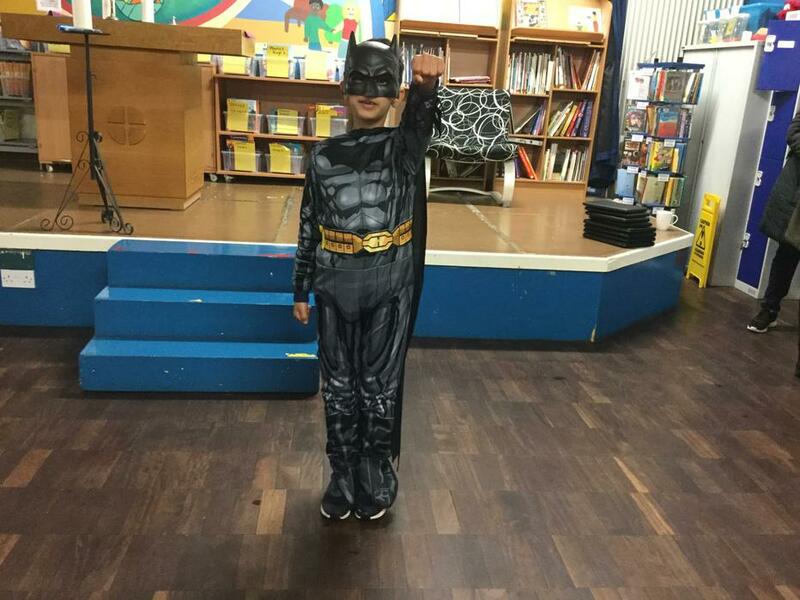 Thank you for a fantastic Superhero day! 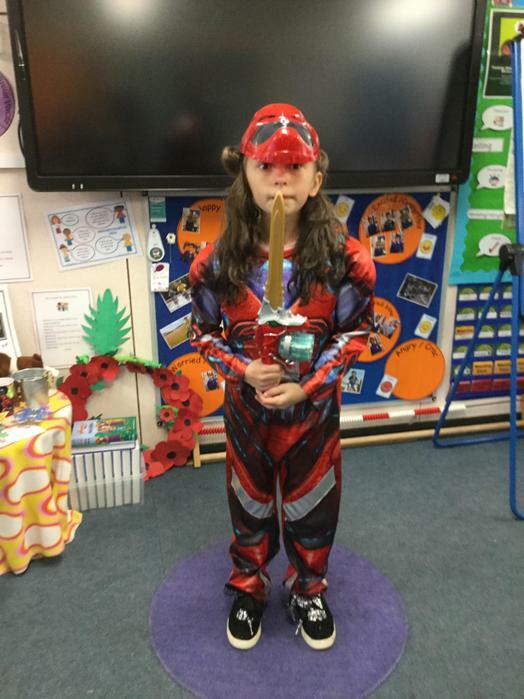 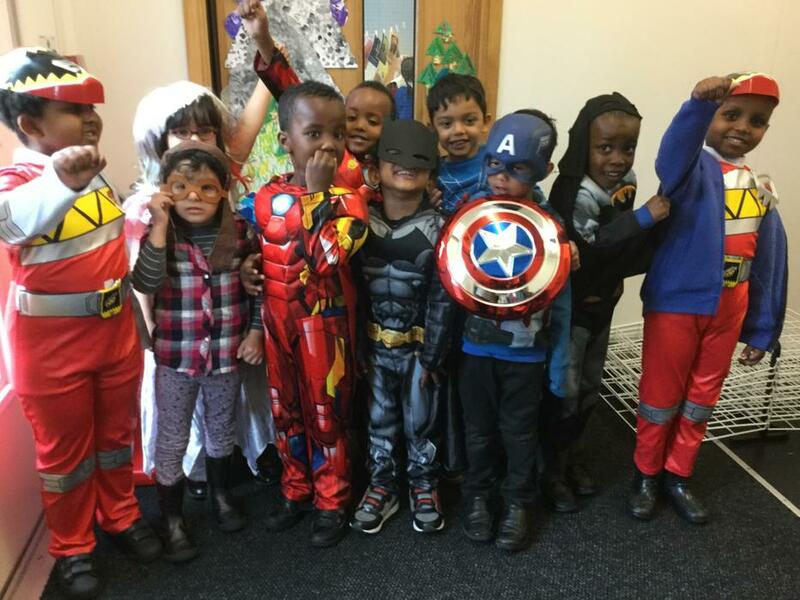 We raised lots of money for Sustrans and had lots if fun making superhero masks in our classes look at our costumes! 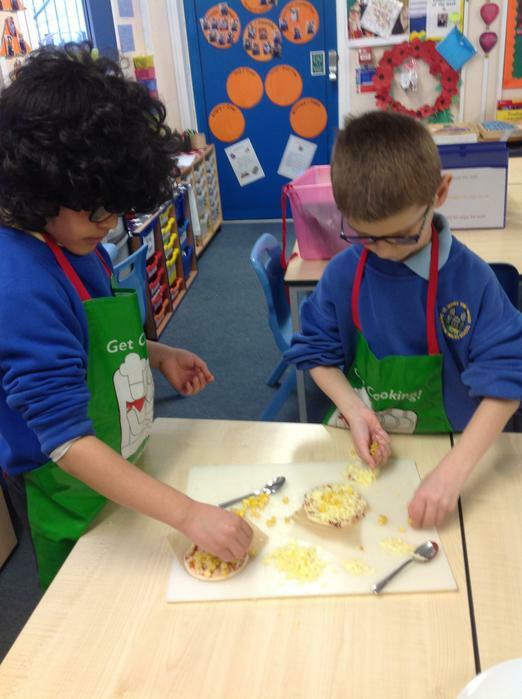 We tasted peppers in our Healthy Schools action group today! 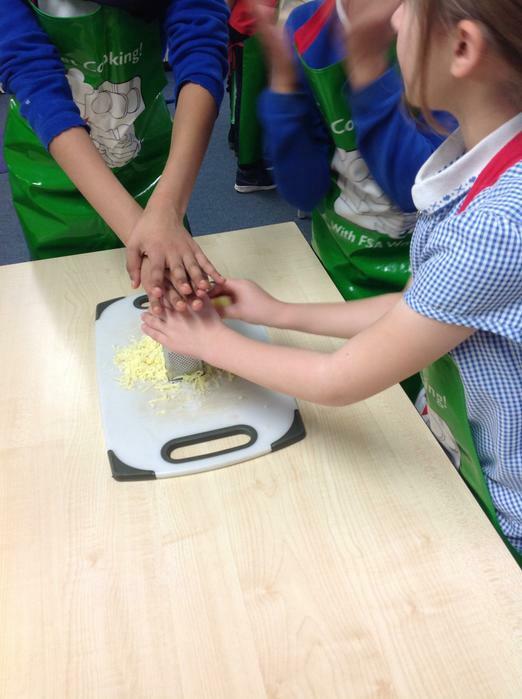 We decided in our group that red peppers tasted the best! 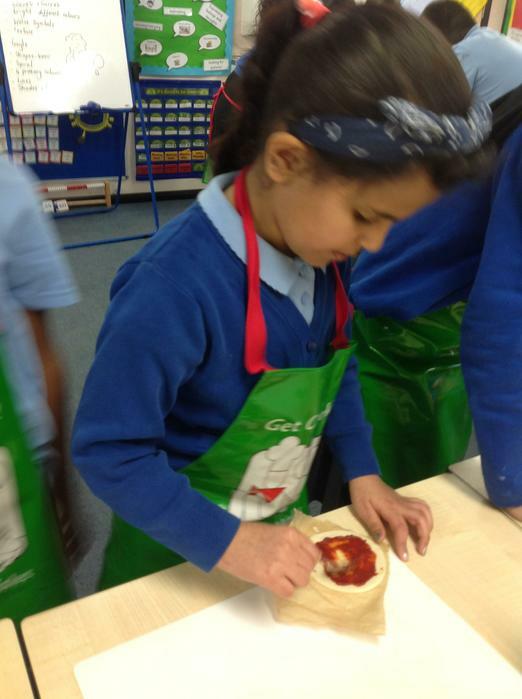 We also planted pepper seeds to try and grow our own peppers! 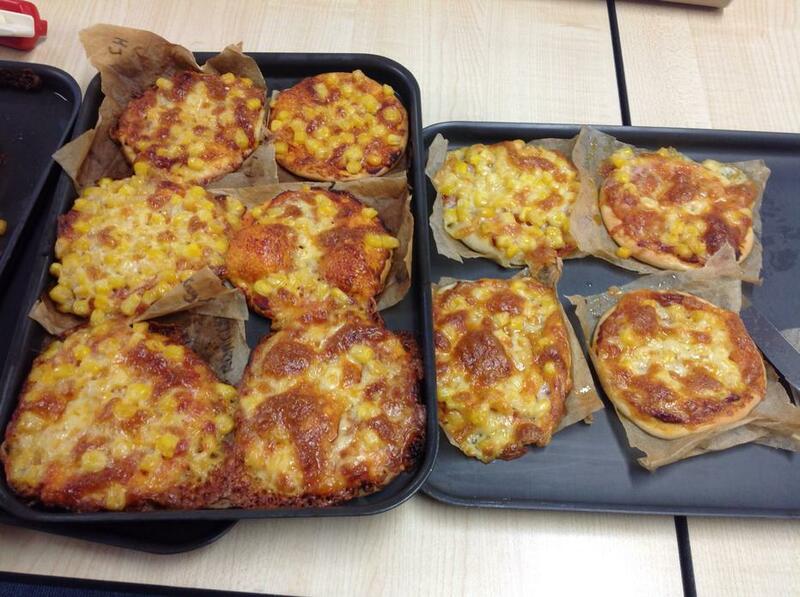 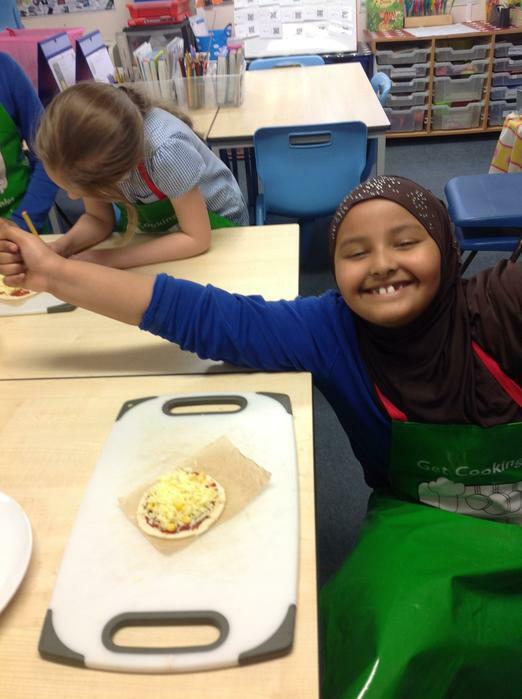 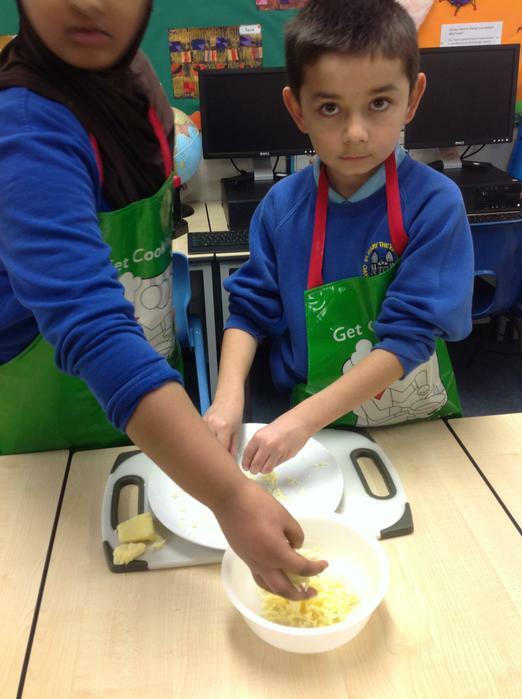 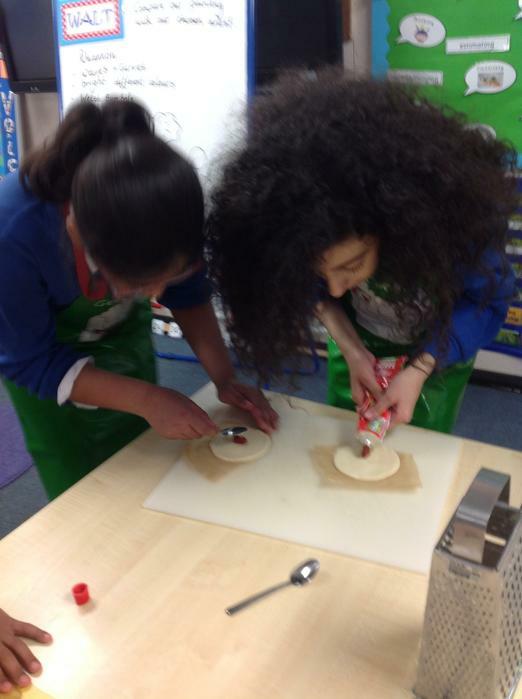 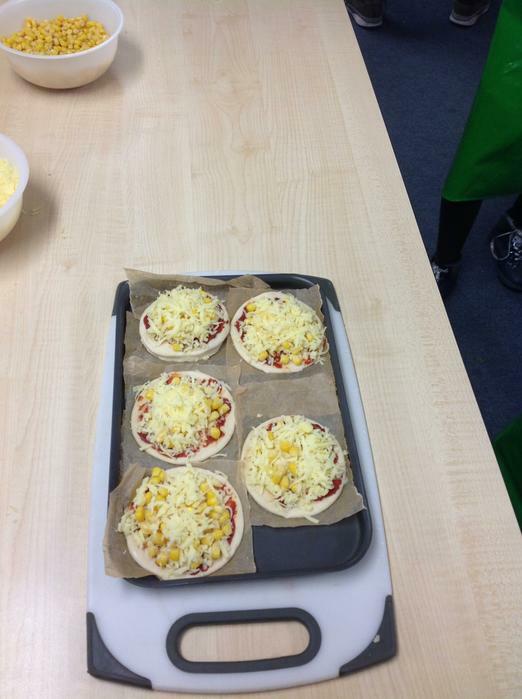 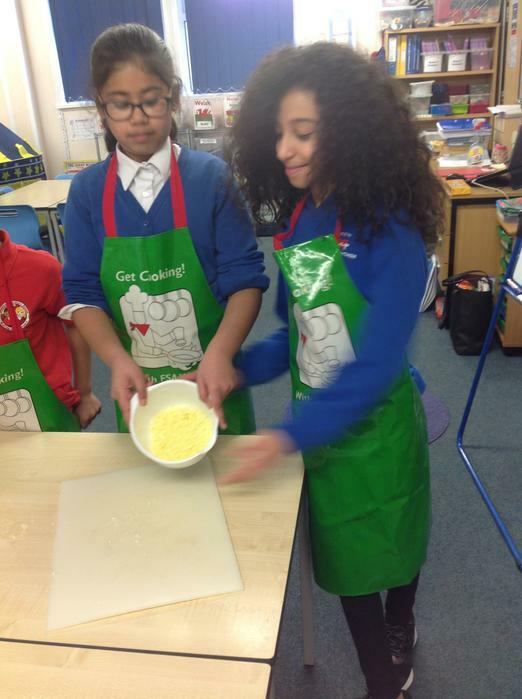 We made Sweetcorn mini pizza bites in our Healthy Schools Action group this week! 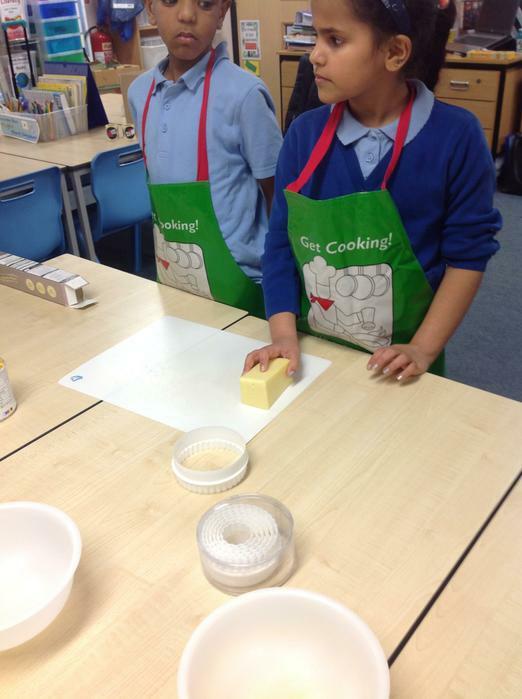 Performance in Education came into school to teach us all about food hygiene. 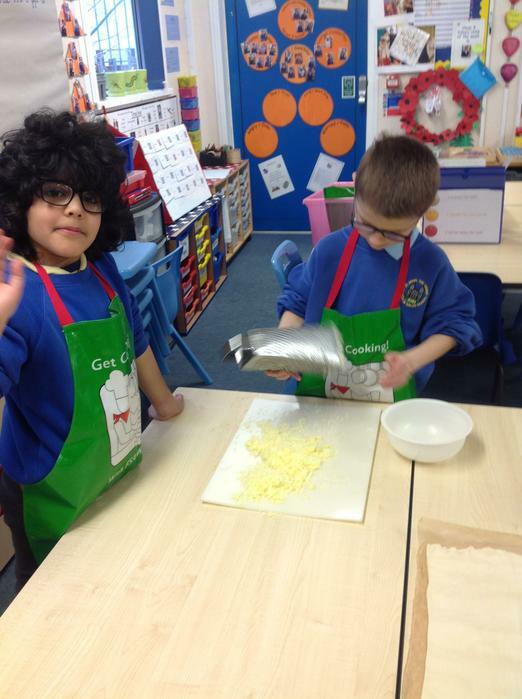 We learnt so much and had lots of fun they were fantastic!! 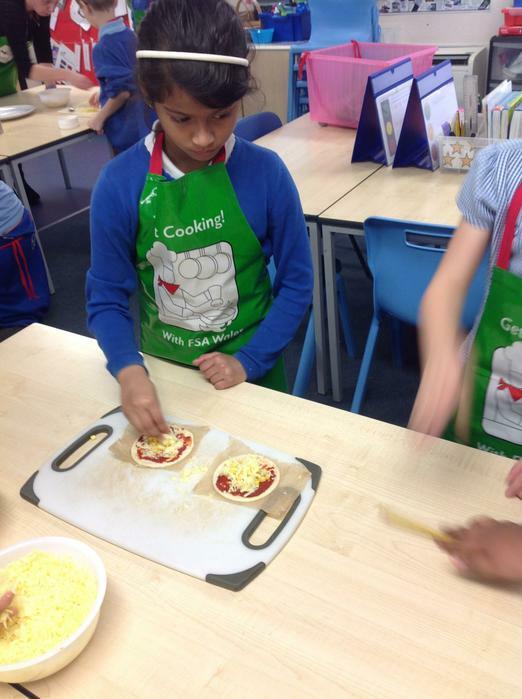 Remember the 4 C's Cleaning, Cooking, Cross Contamination, Chilling! 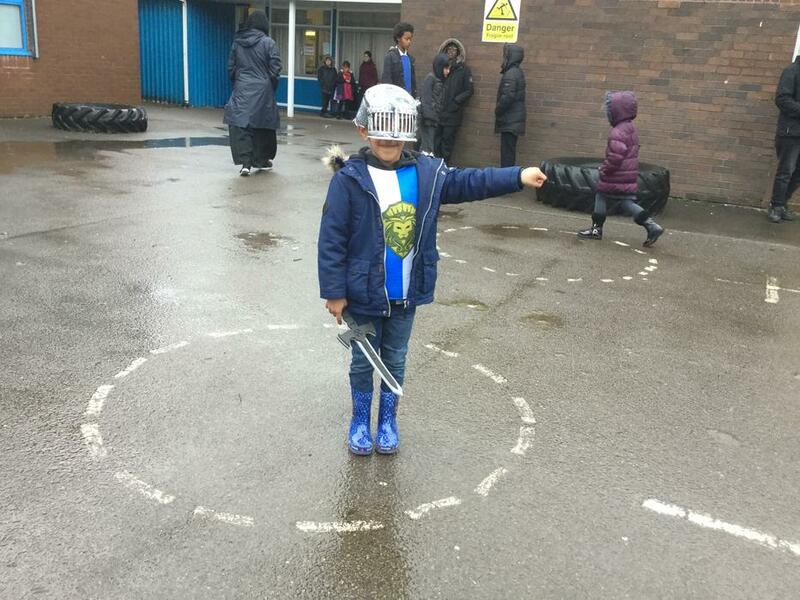 Choose water as a drink!